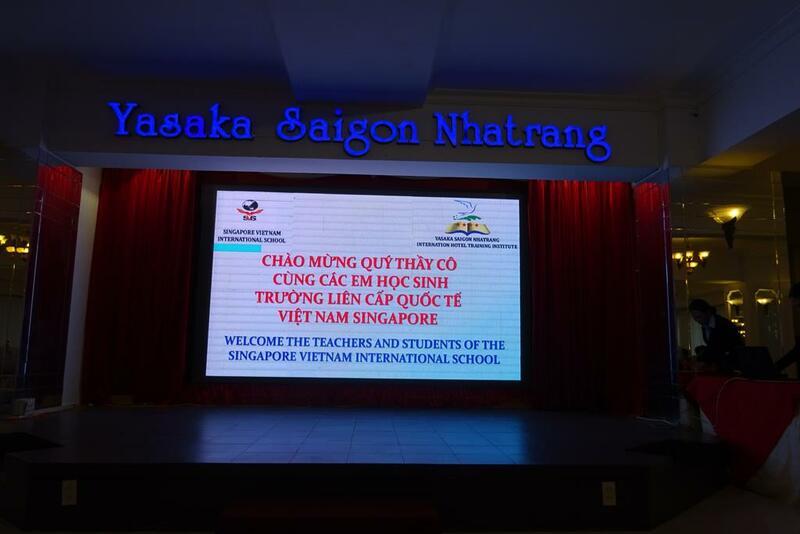 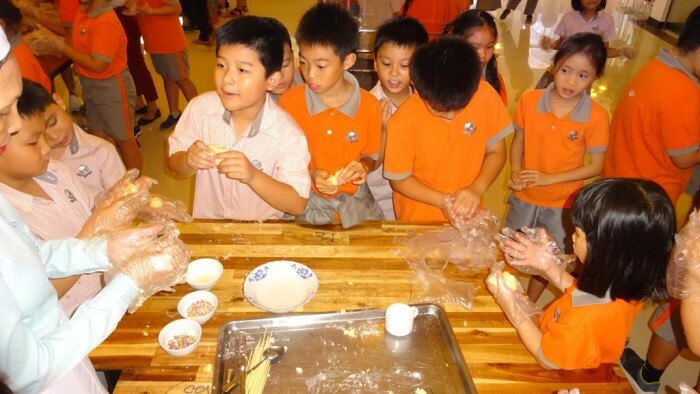 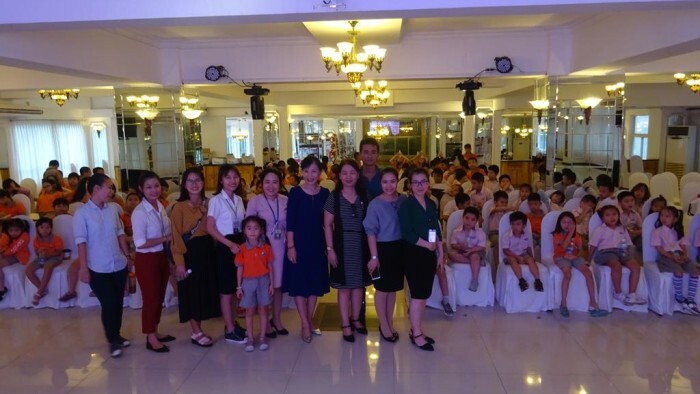 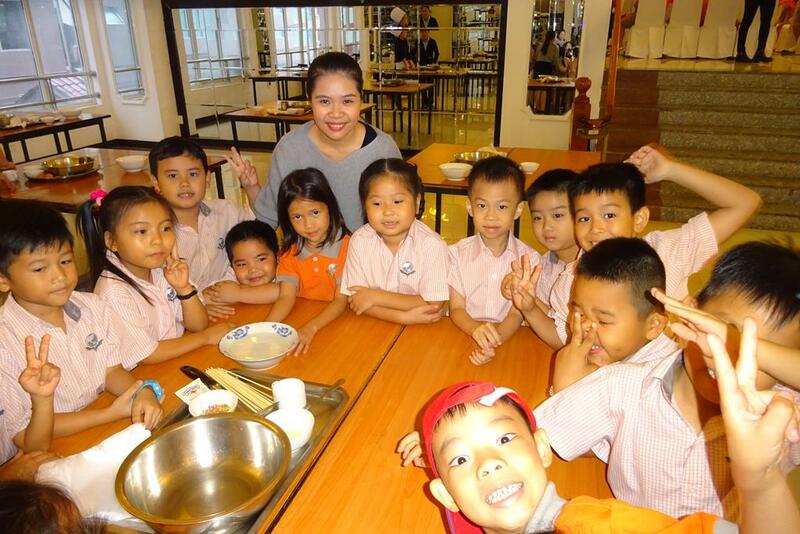 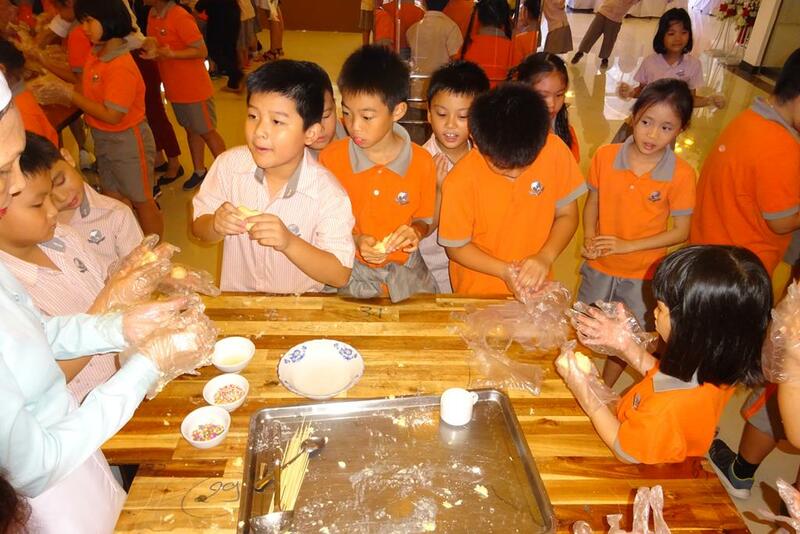 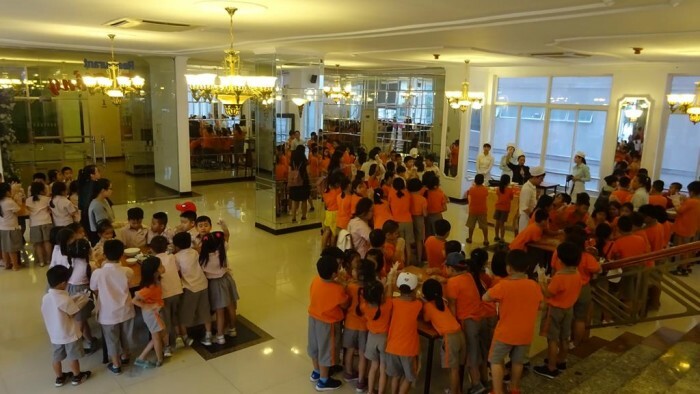 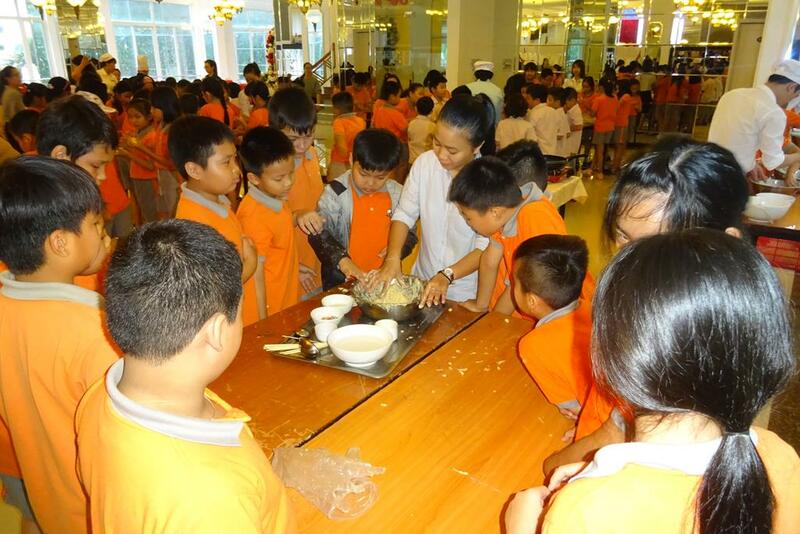 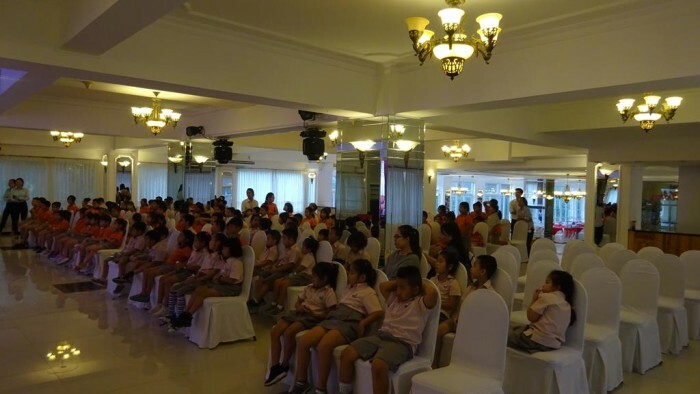 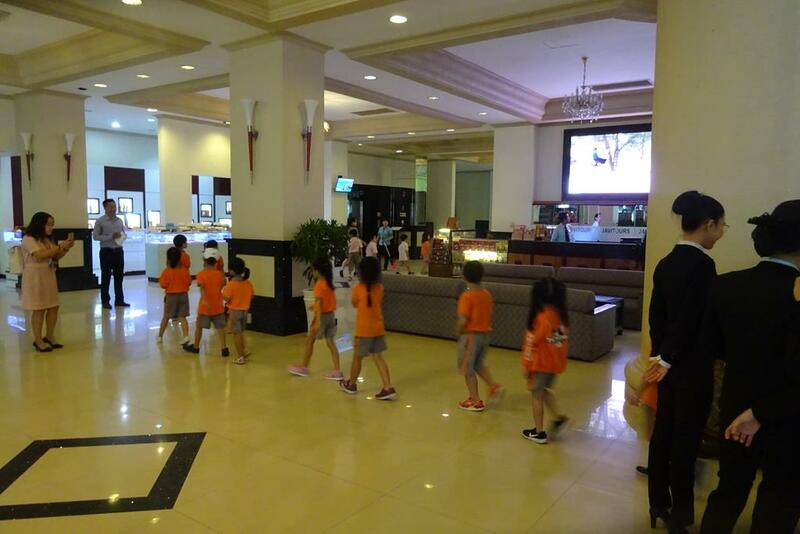 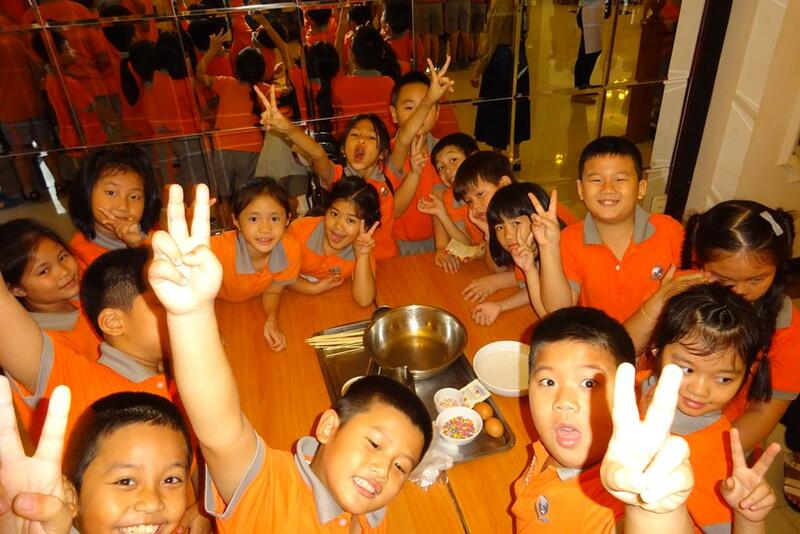 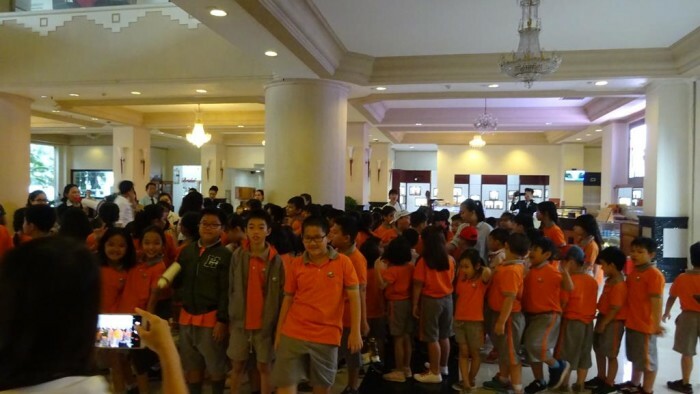 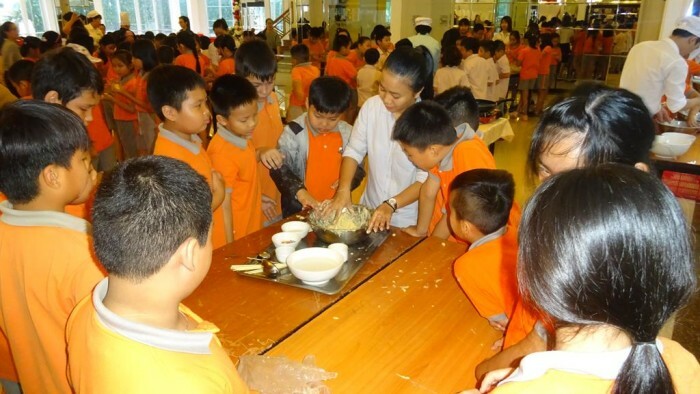 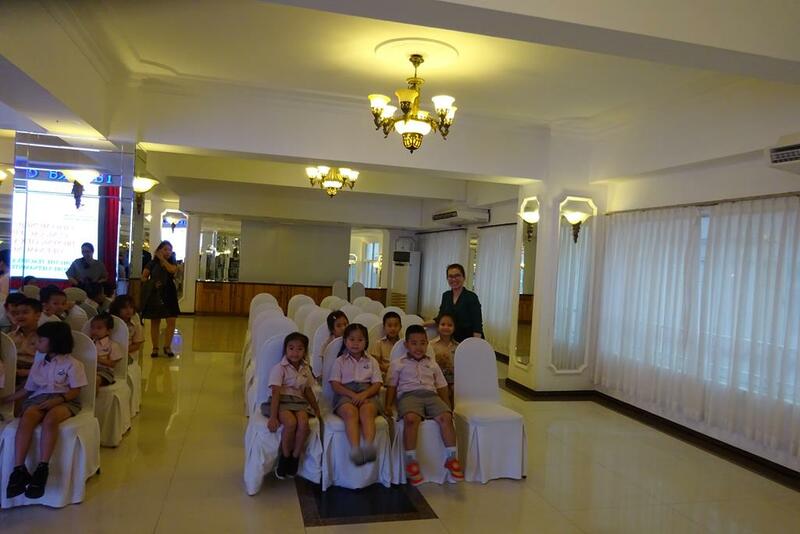 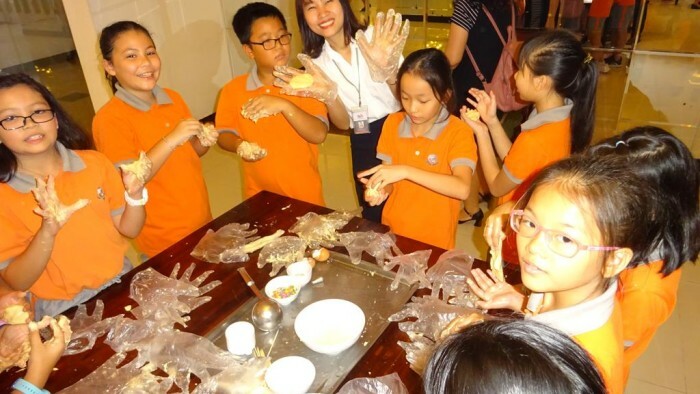 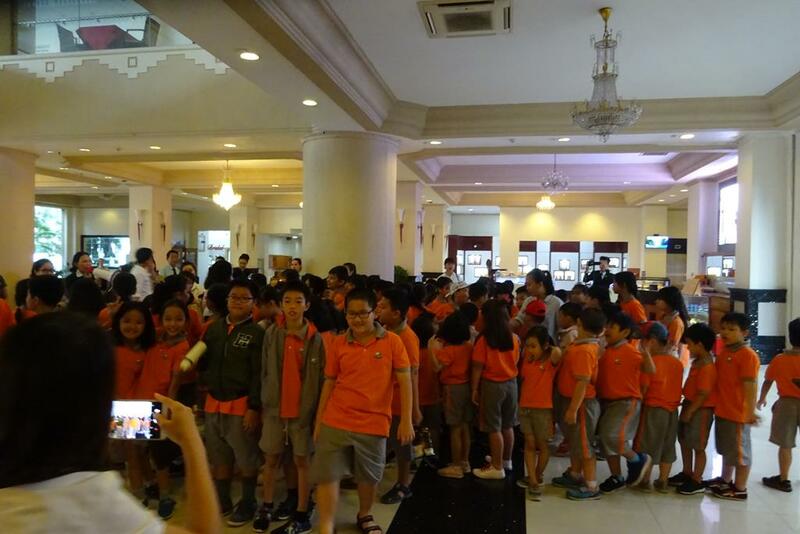 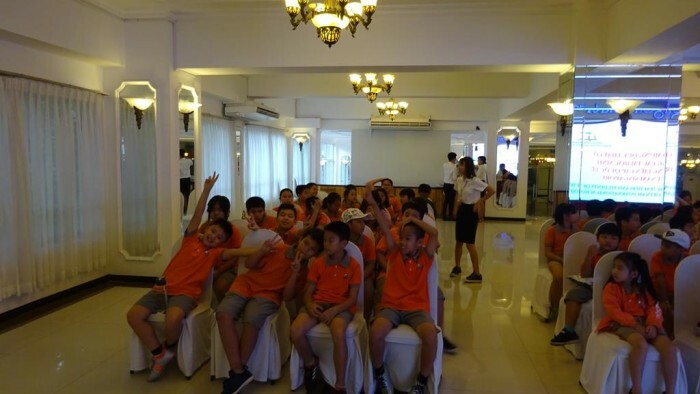 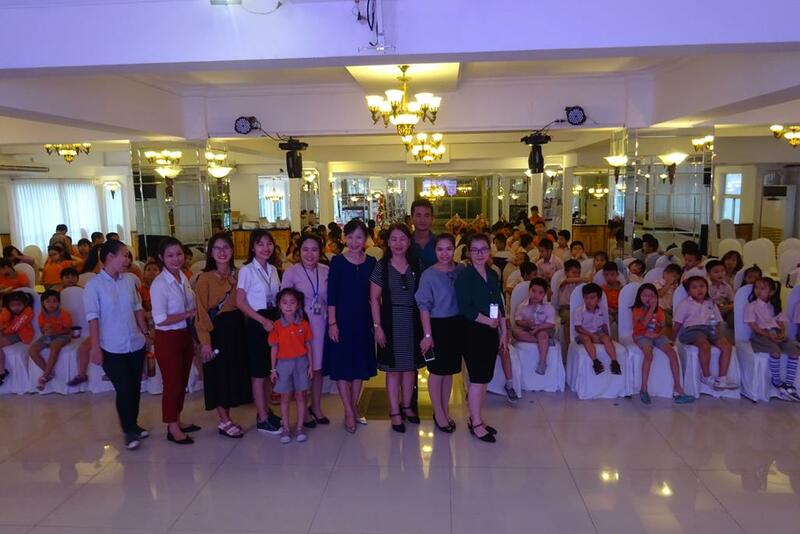 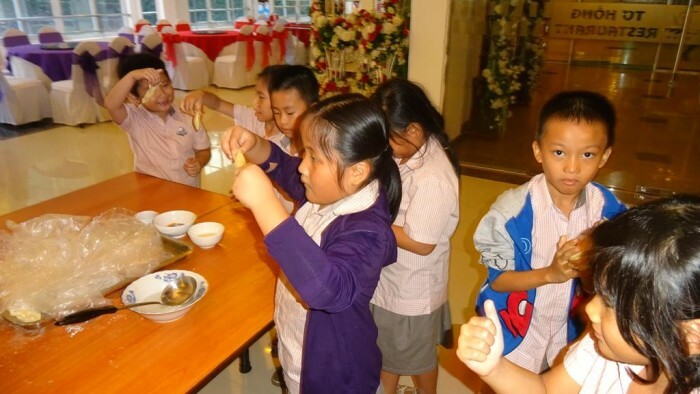 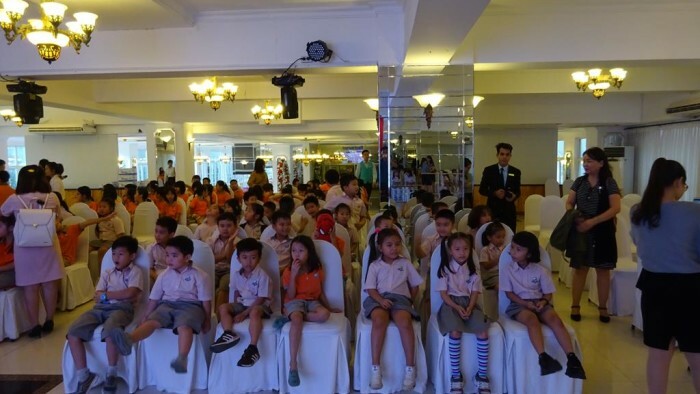 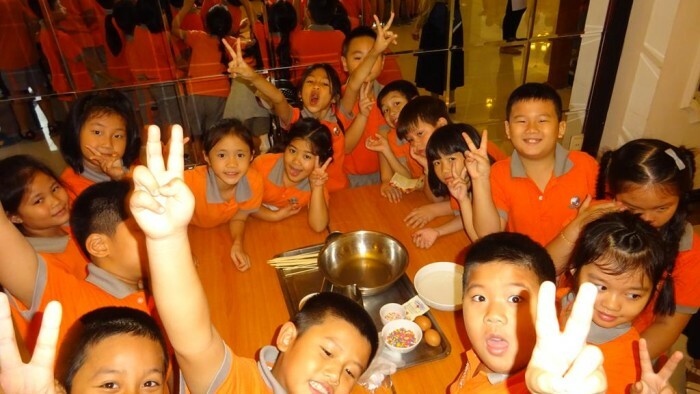 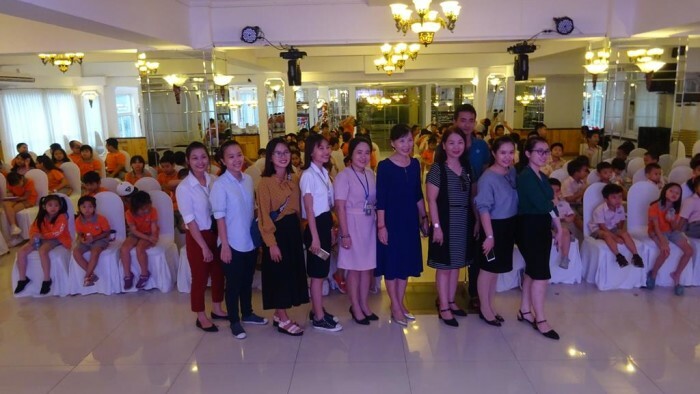 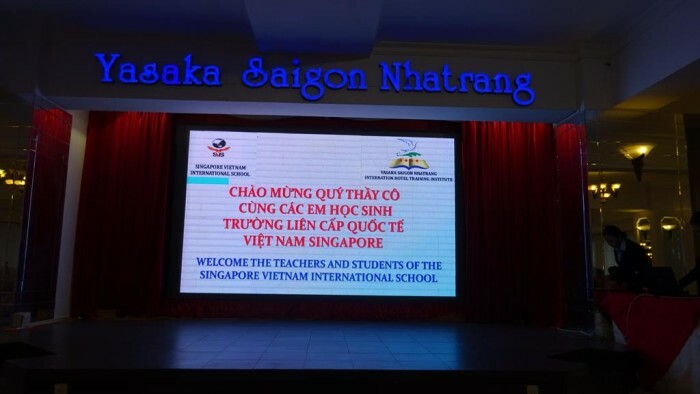 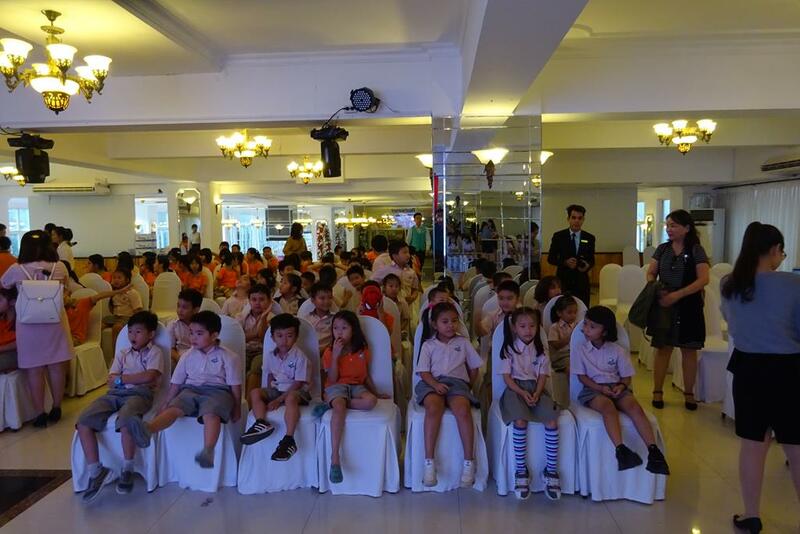 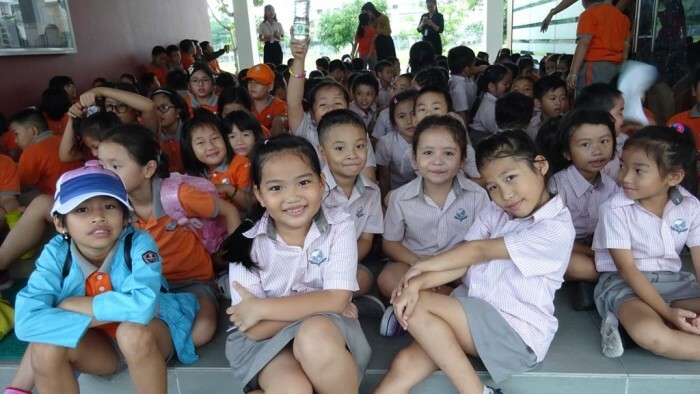 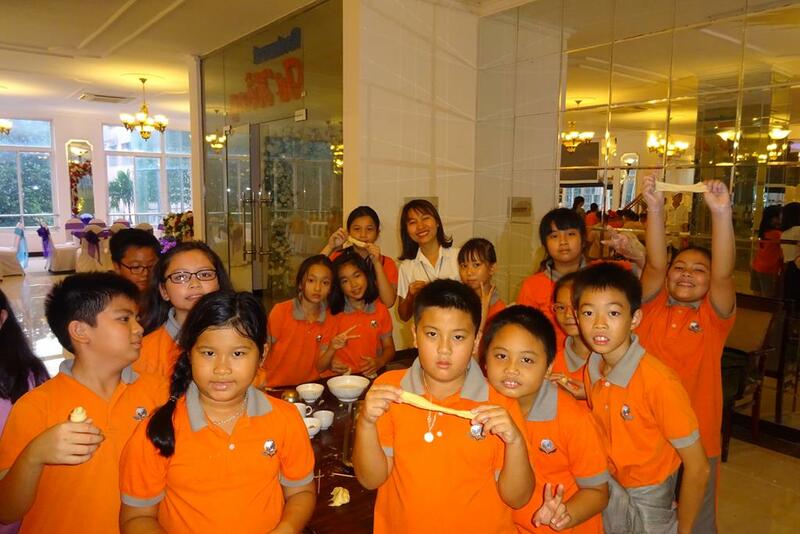 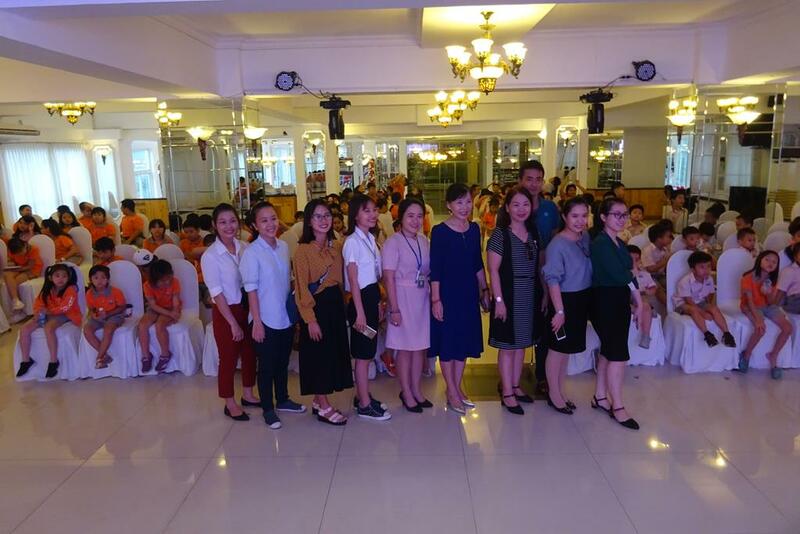 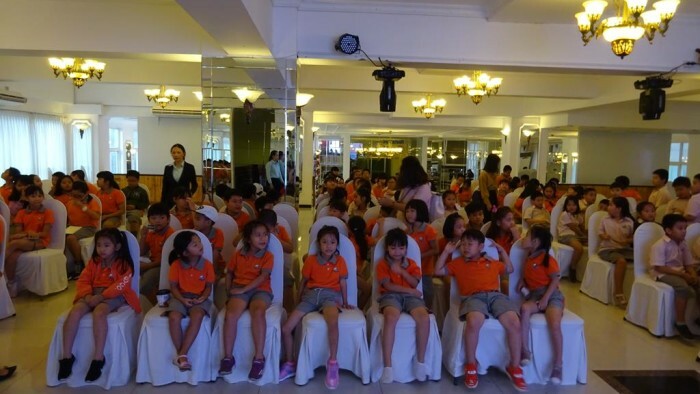 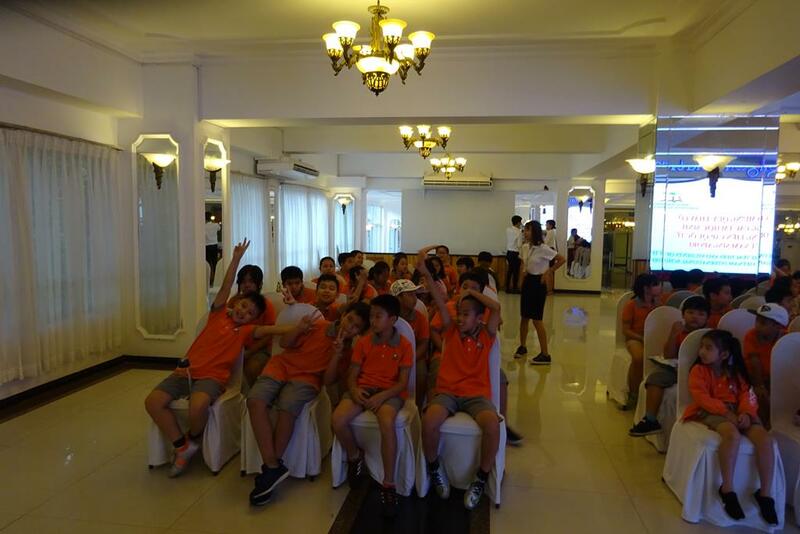 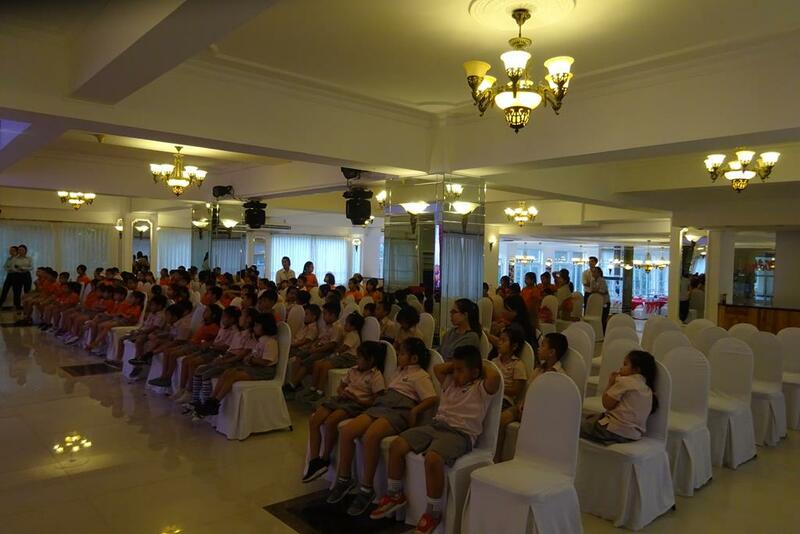 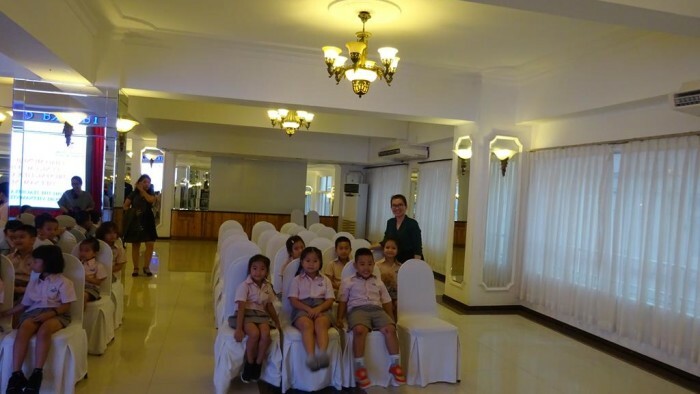 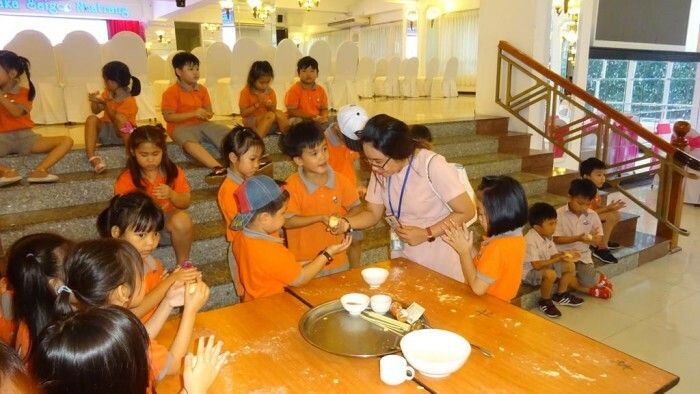 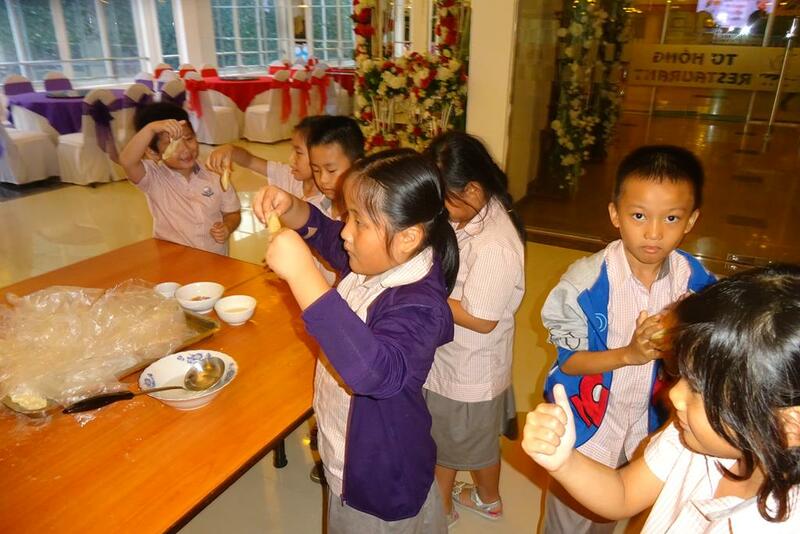 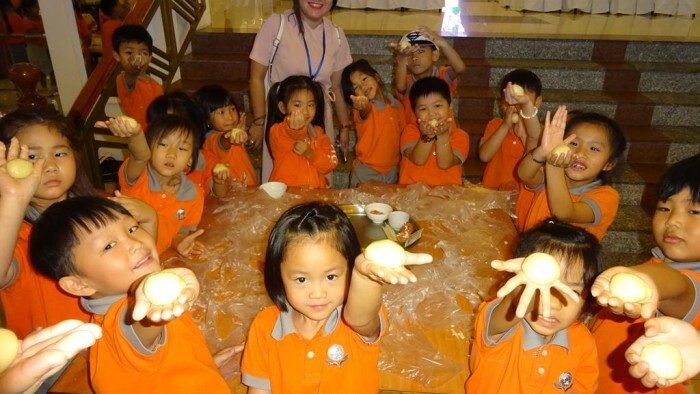 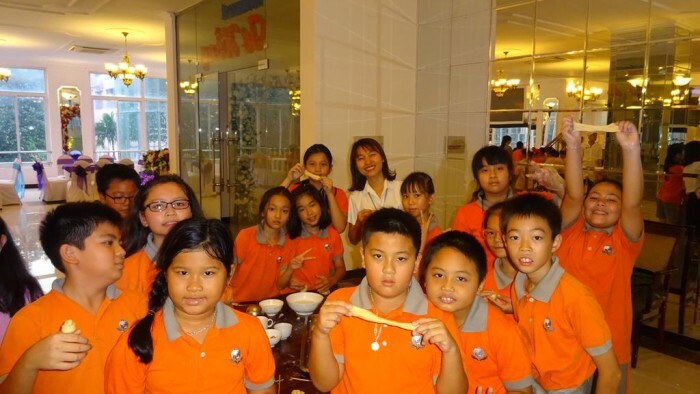 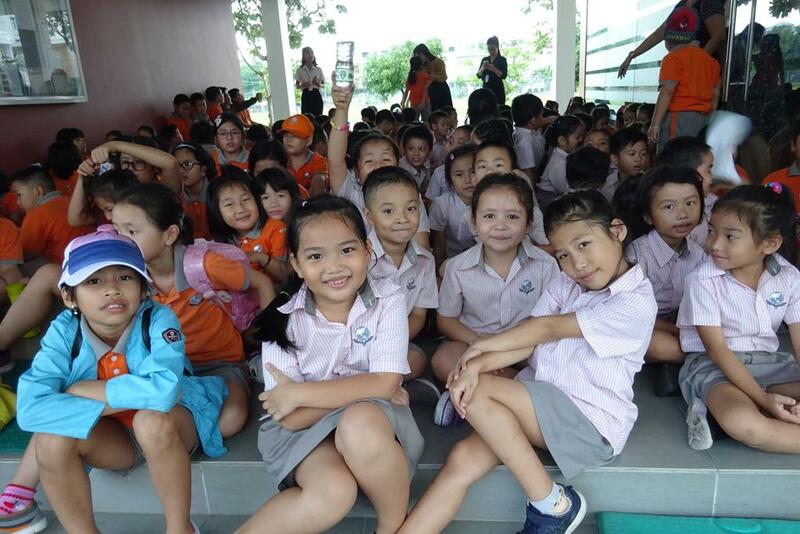 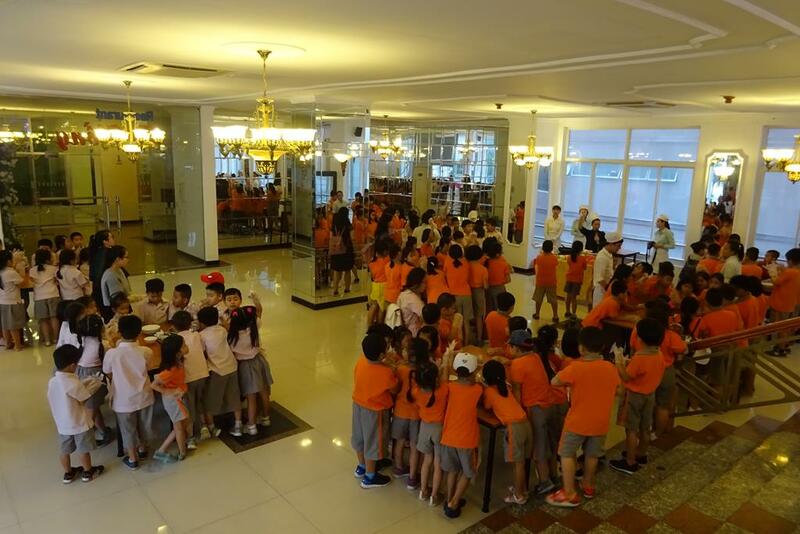 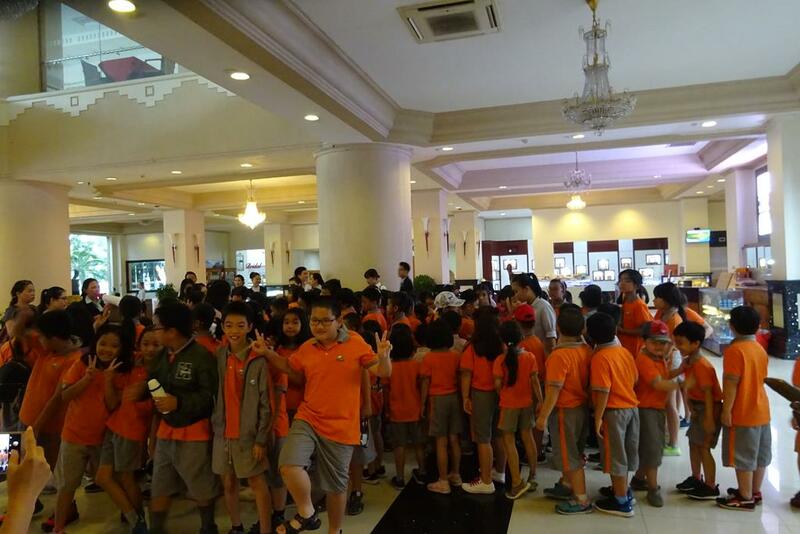 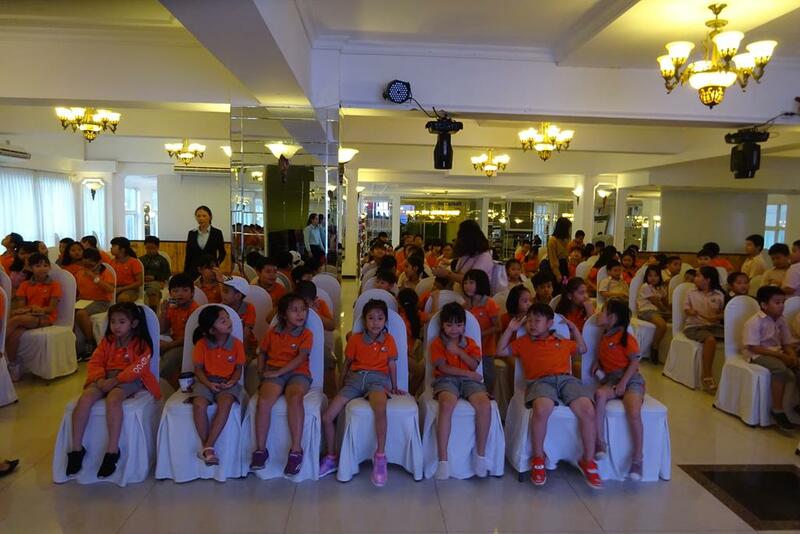 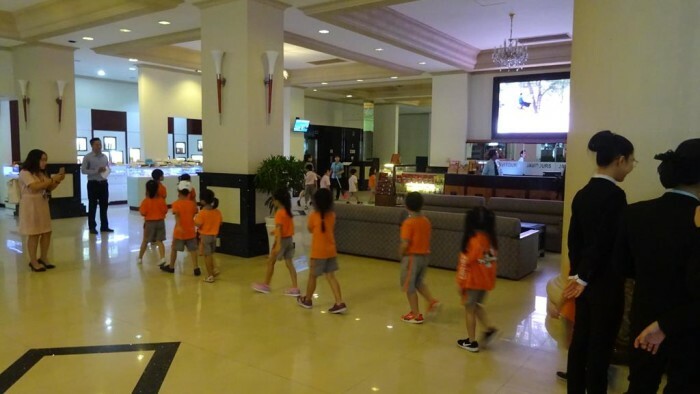 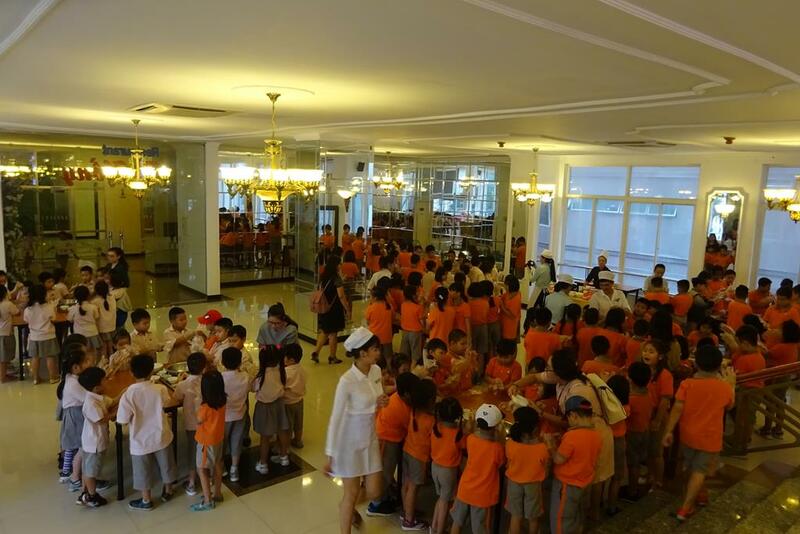 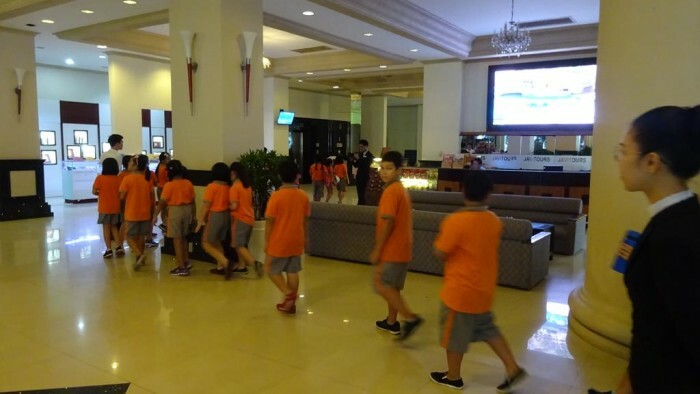 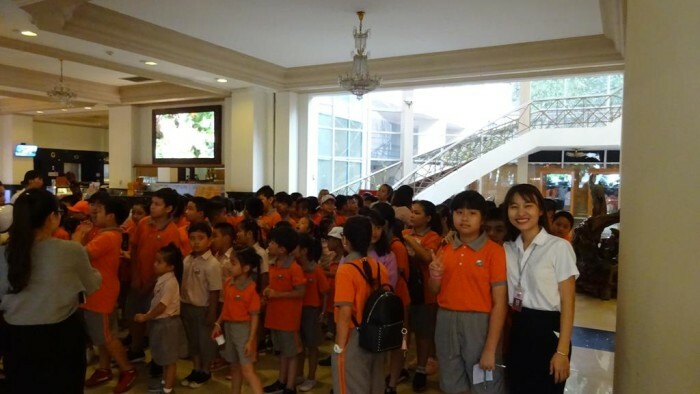 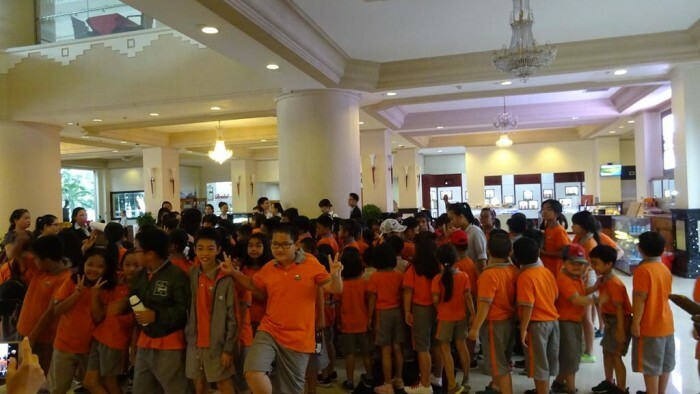 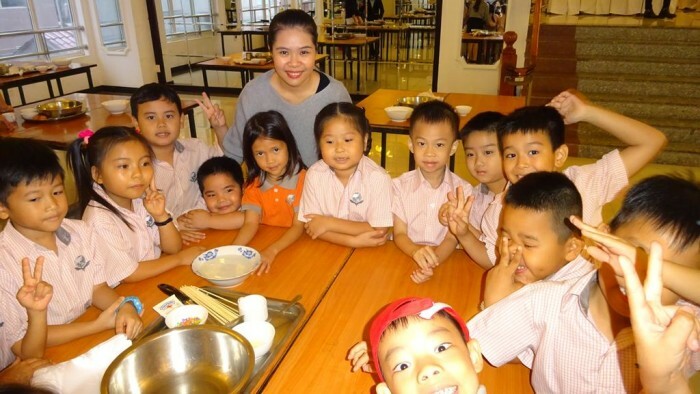 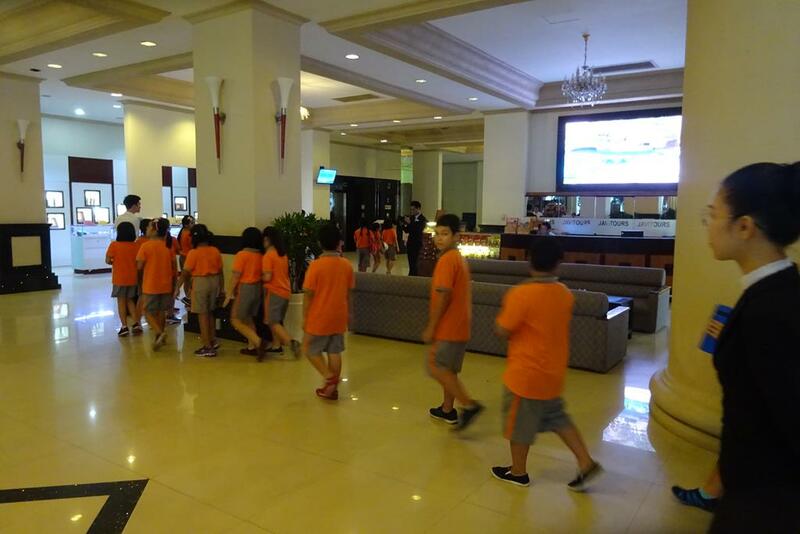 On the following dated of 19 October 2018, all students from Year 1 up to Year 5 have been participating in a half-day trip at Yasaka Sai Gon Nha Trang in Nha Trang, Khanh Hoa. 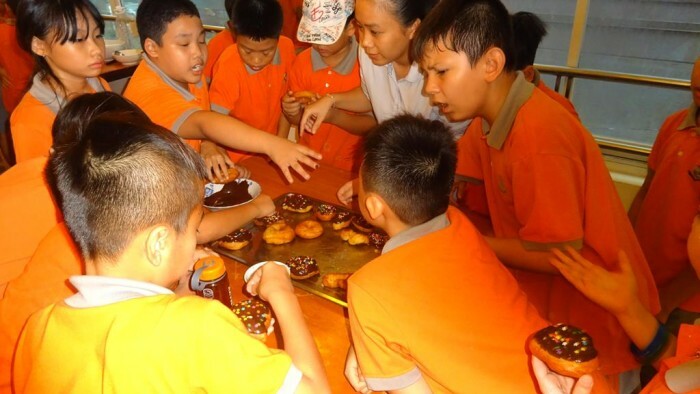 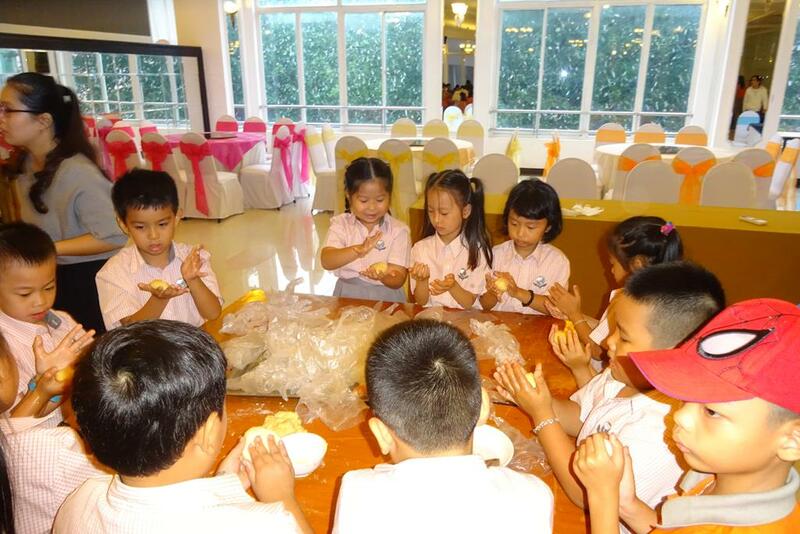 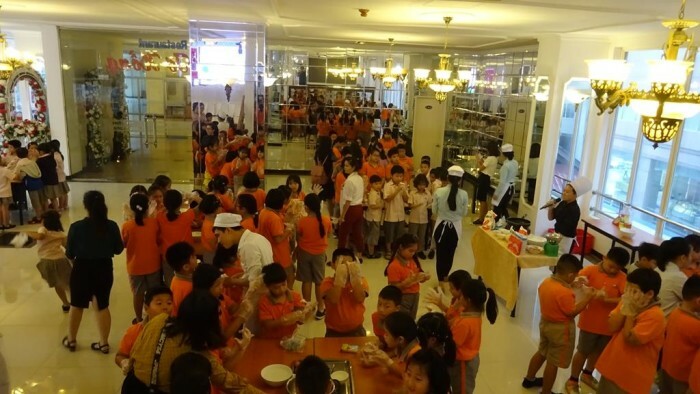 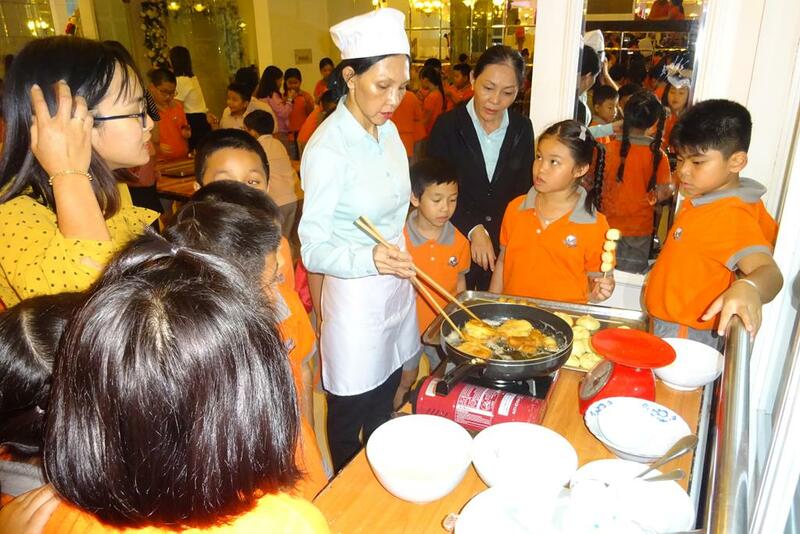 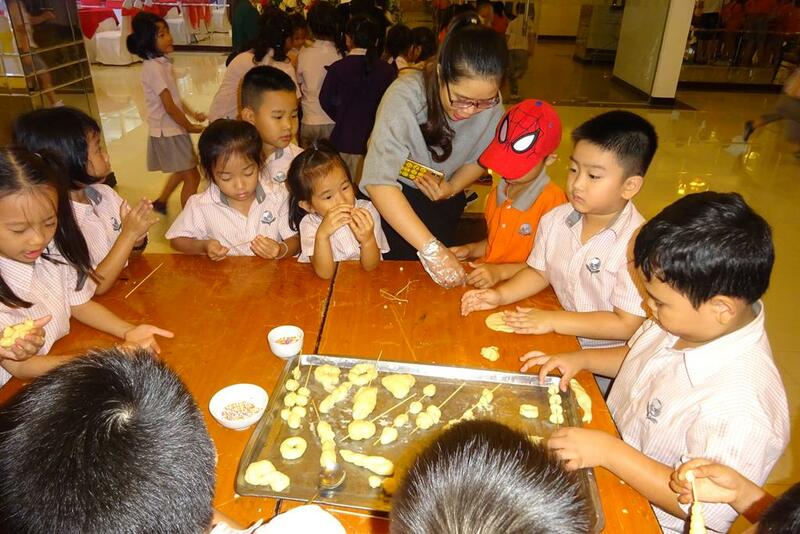 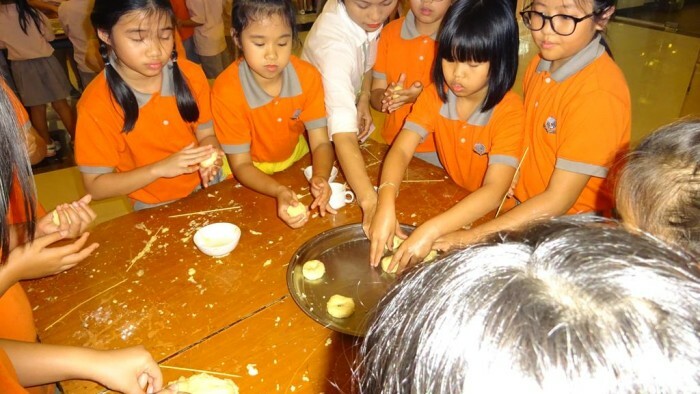 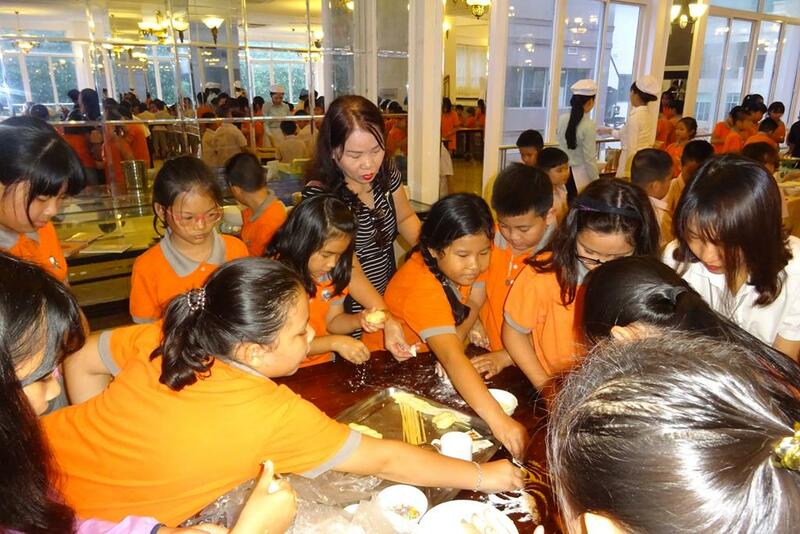 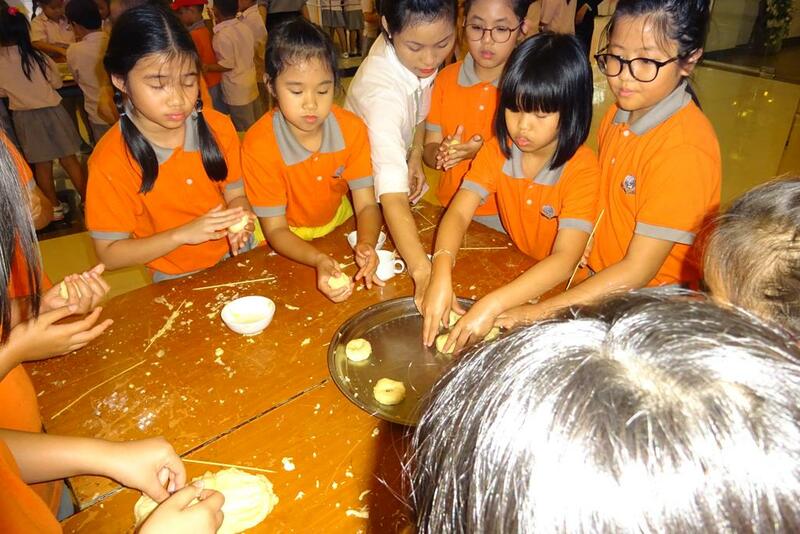 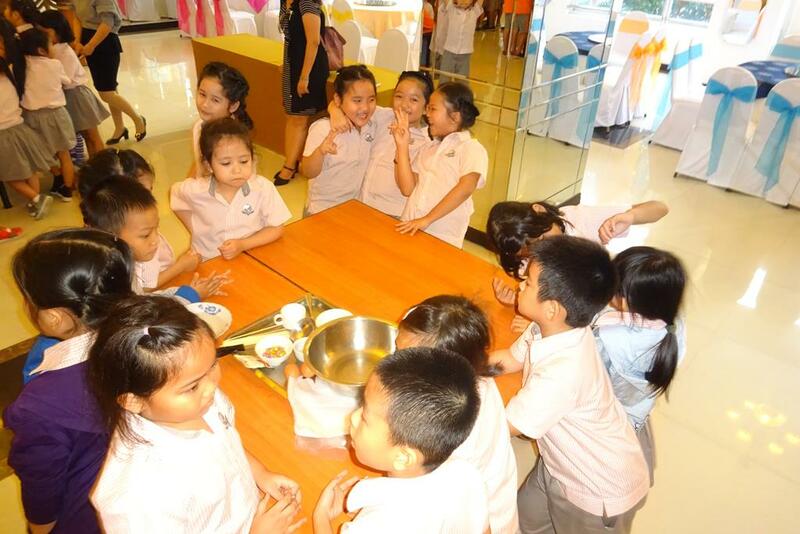 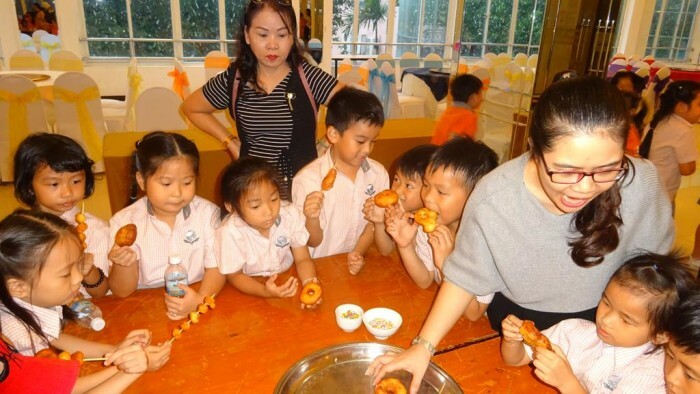 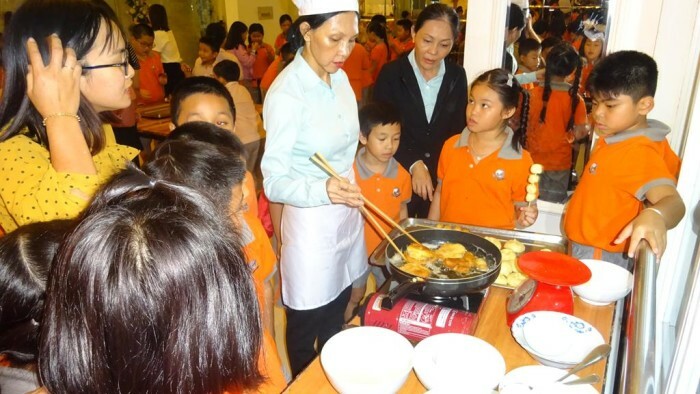 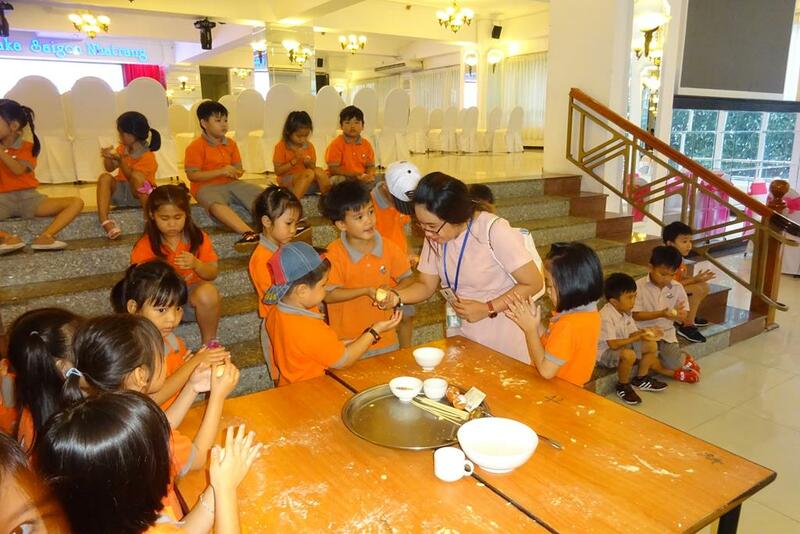 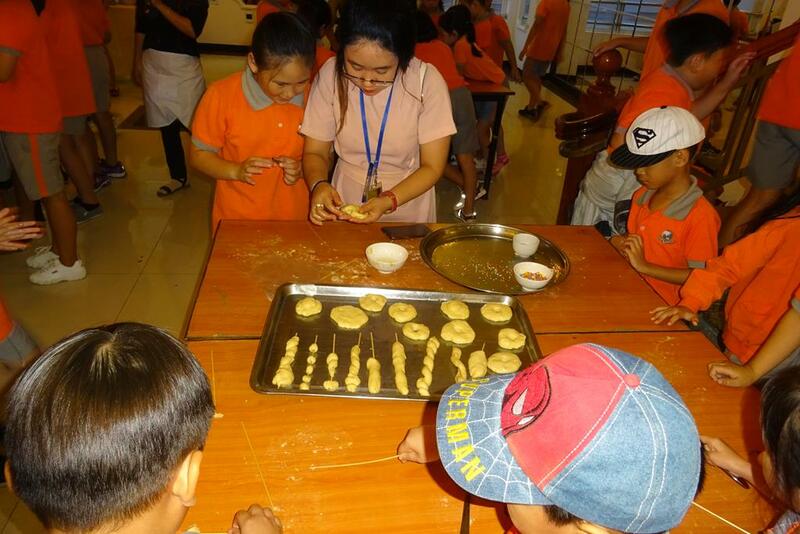 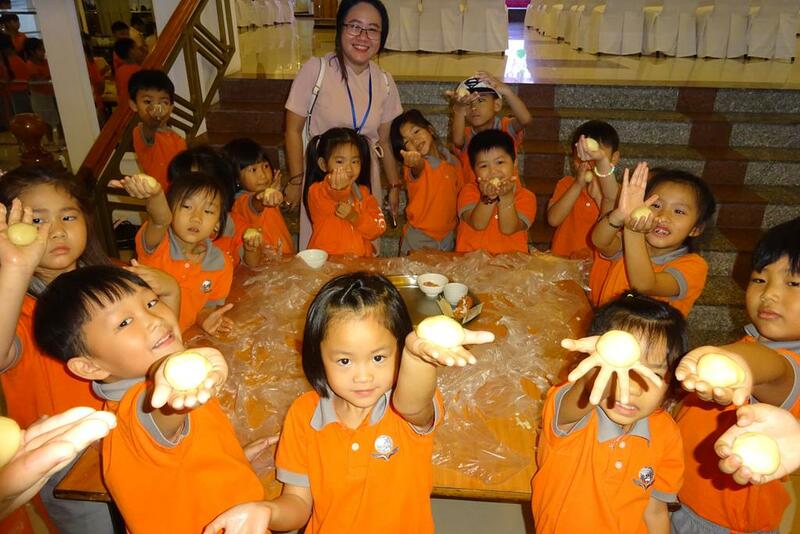 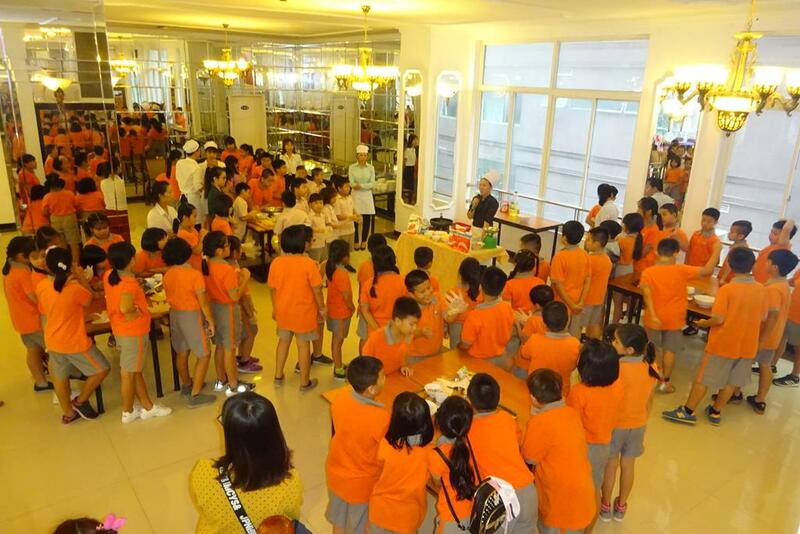 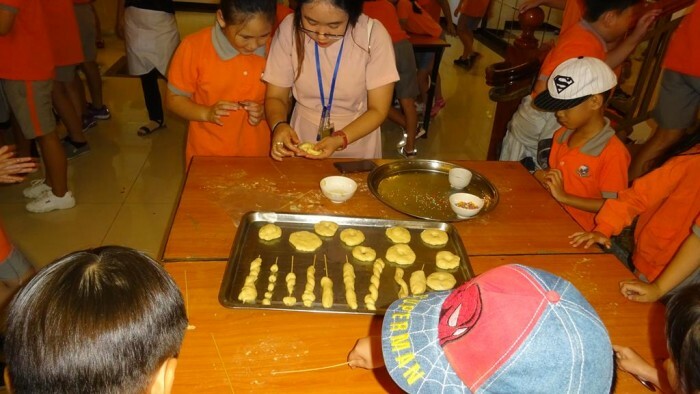 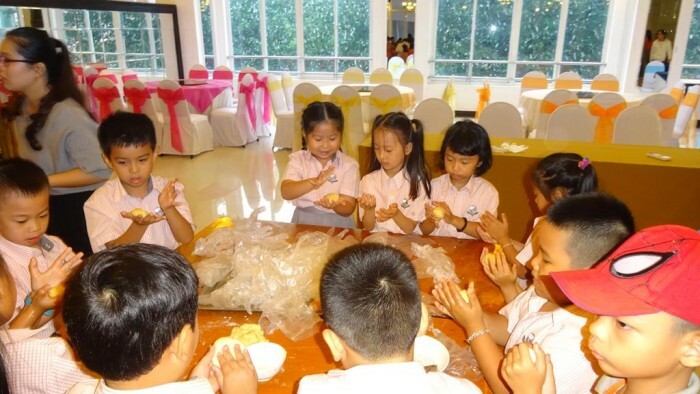 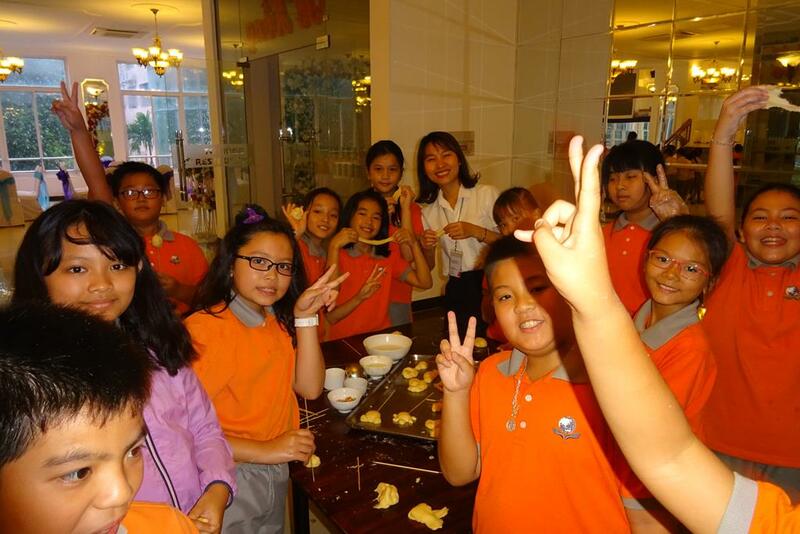 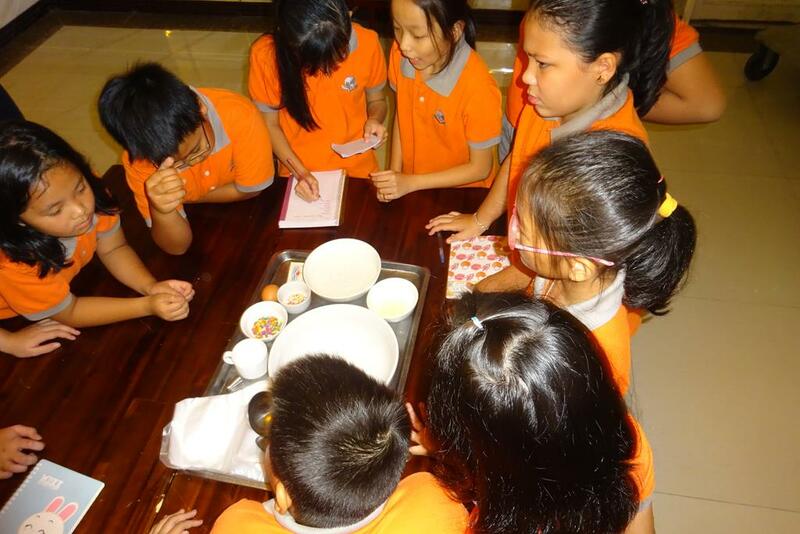 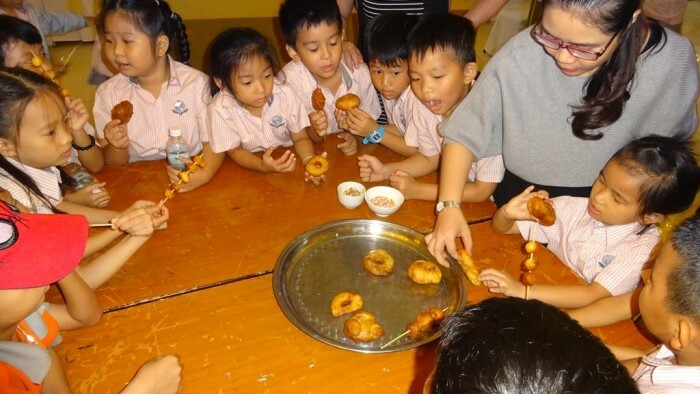 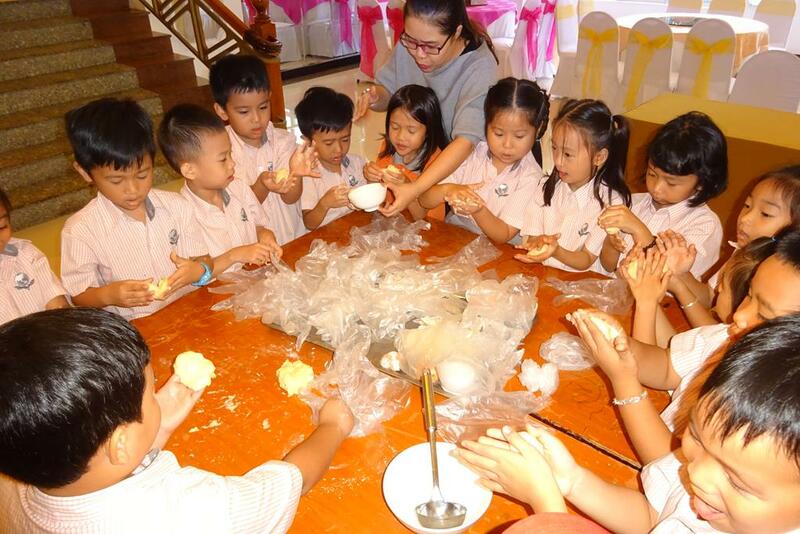 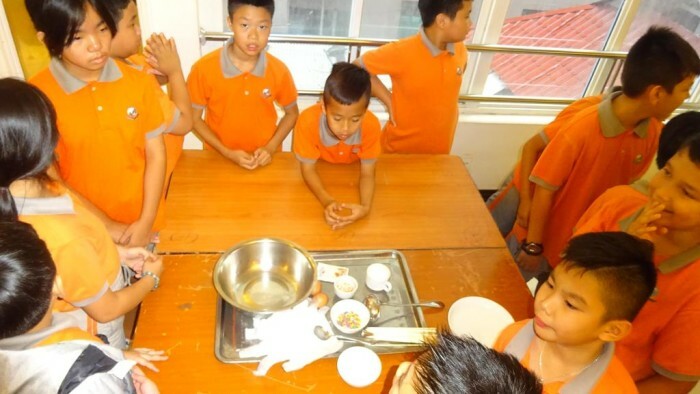 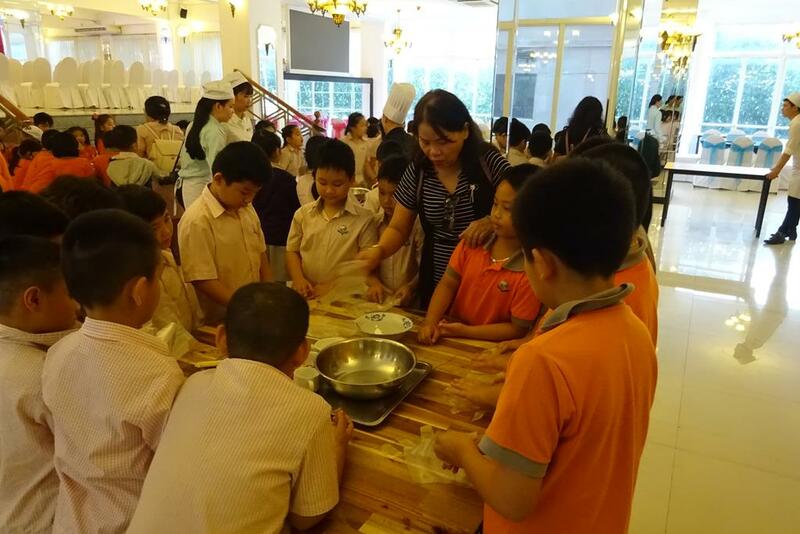 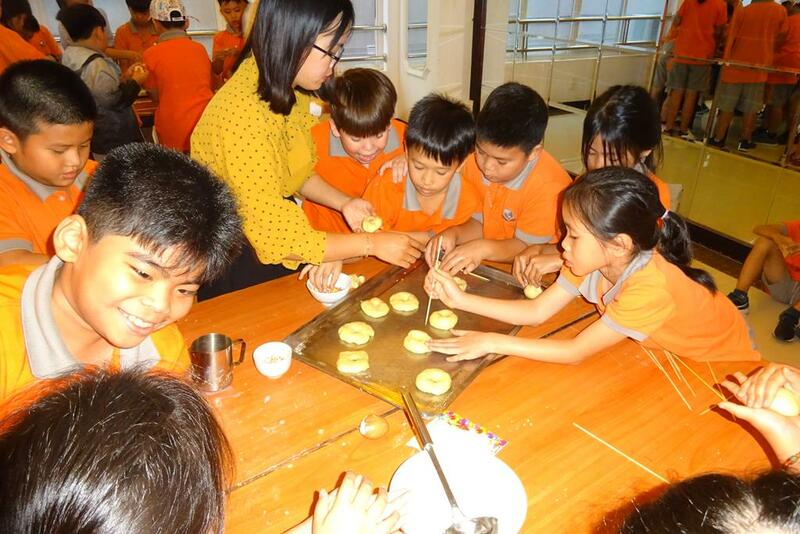 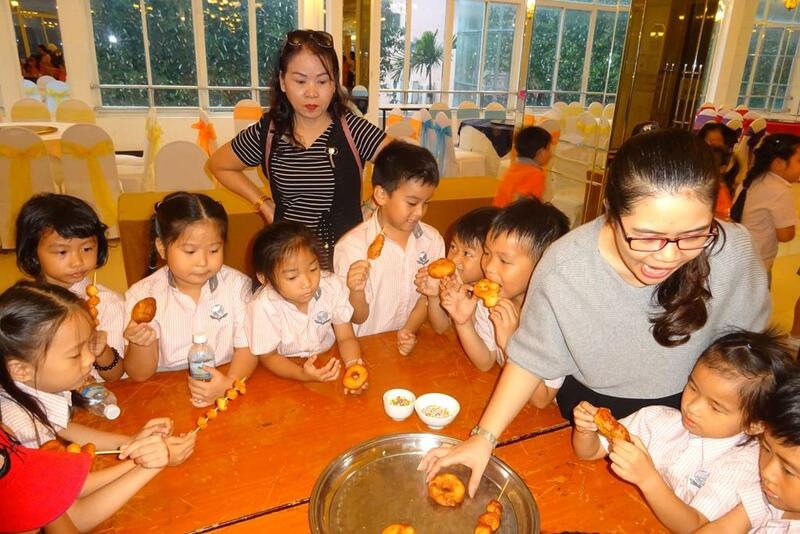 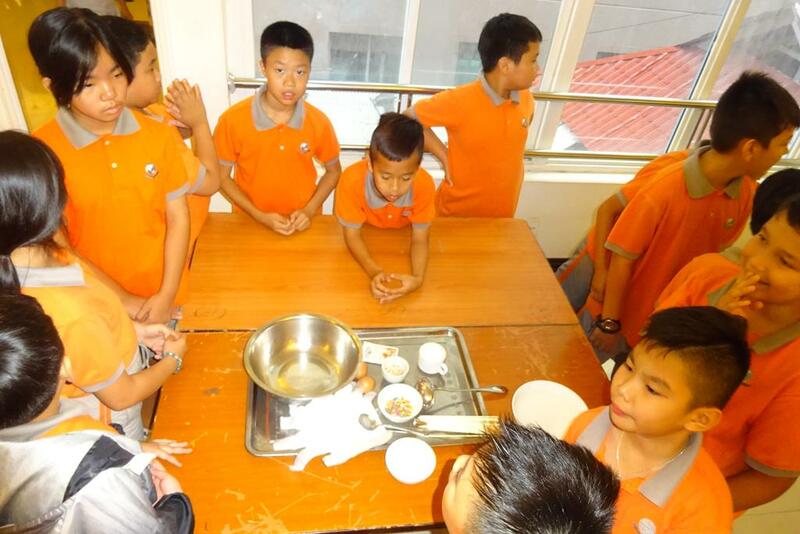 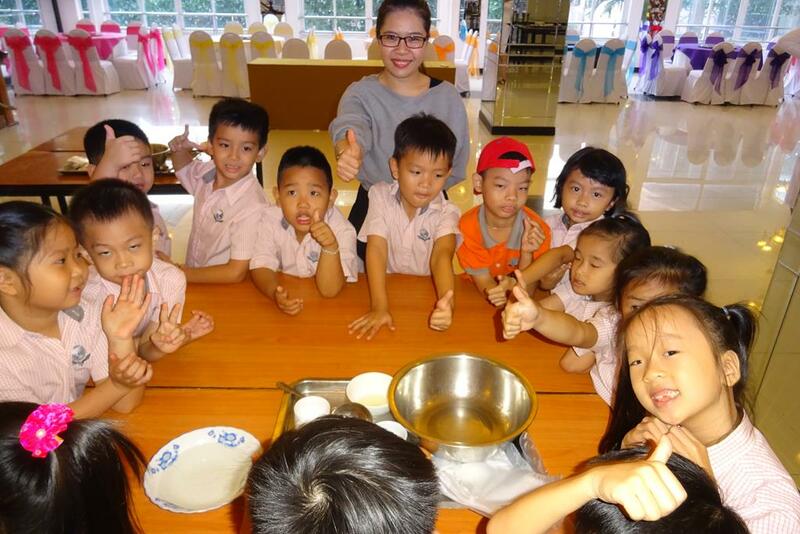 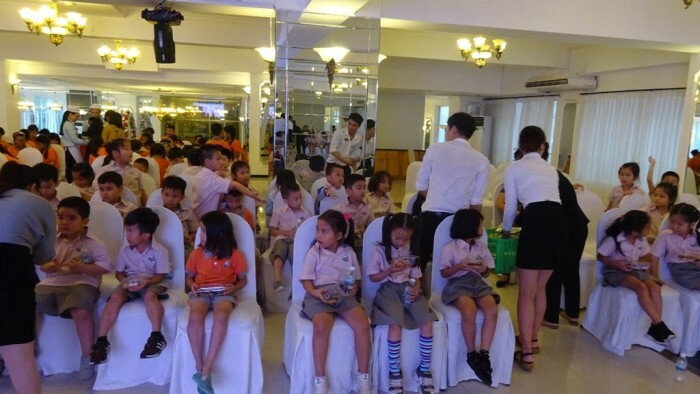 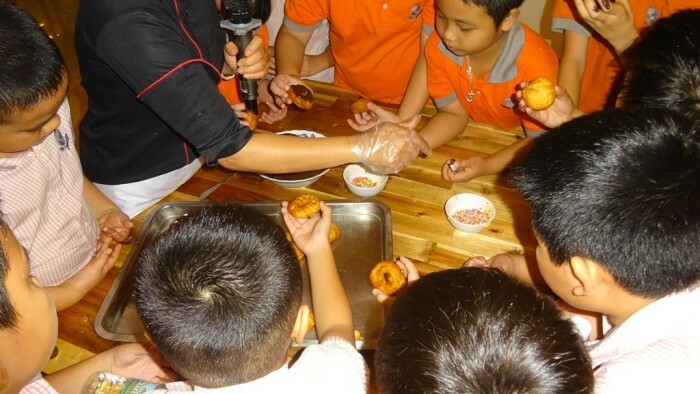 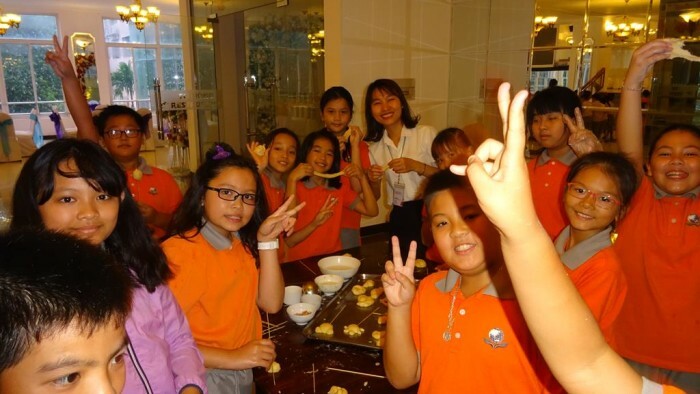 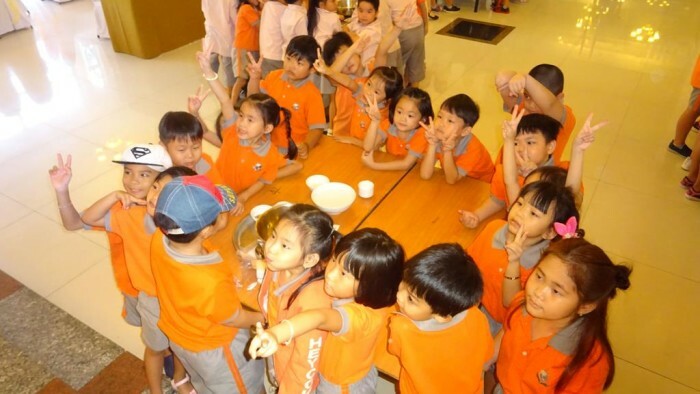 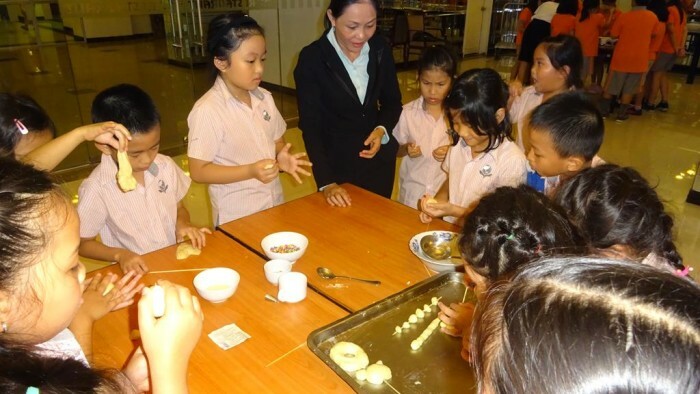 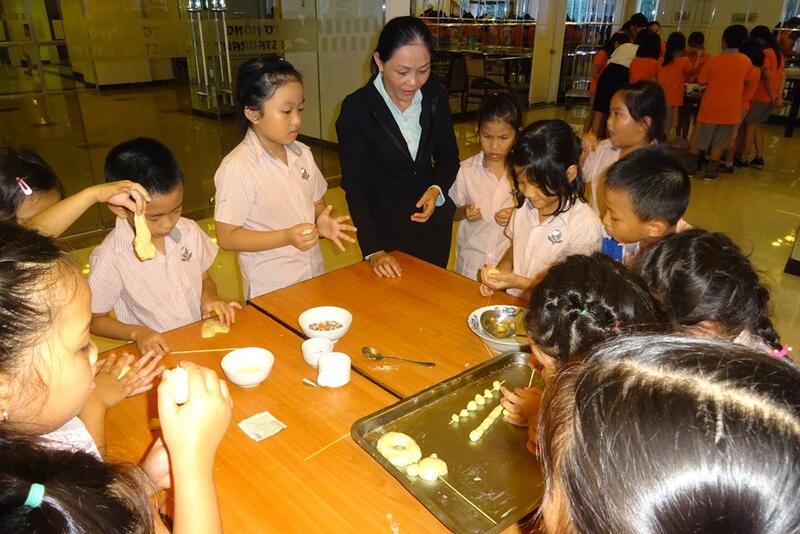 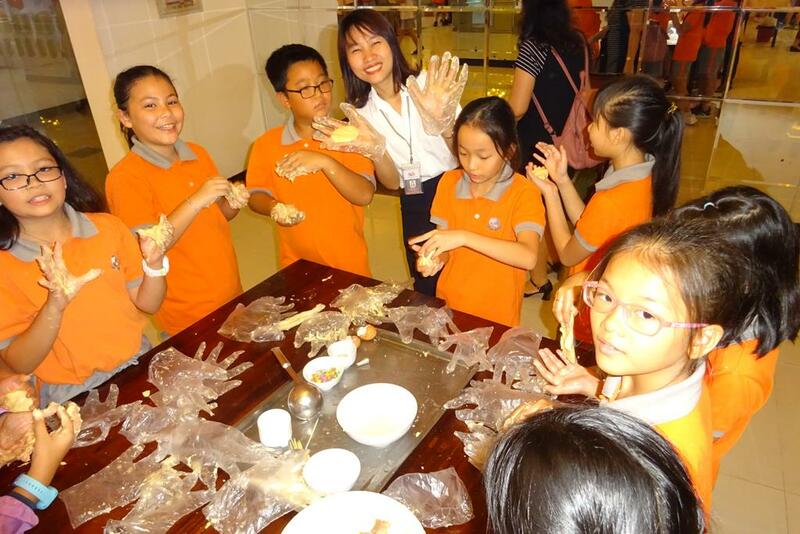 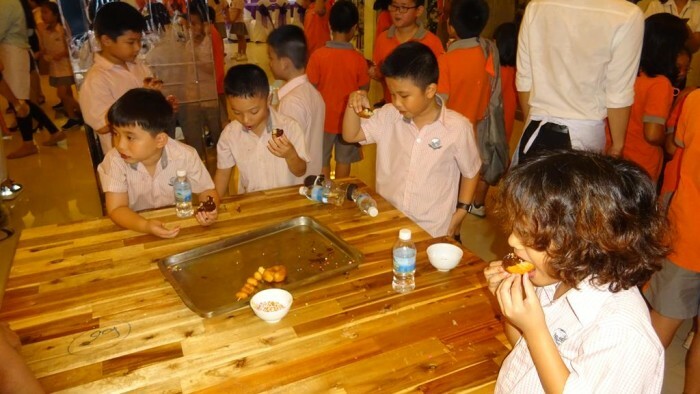 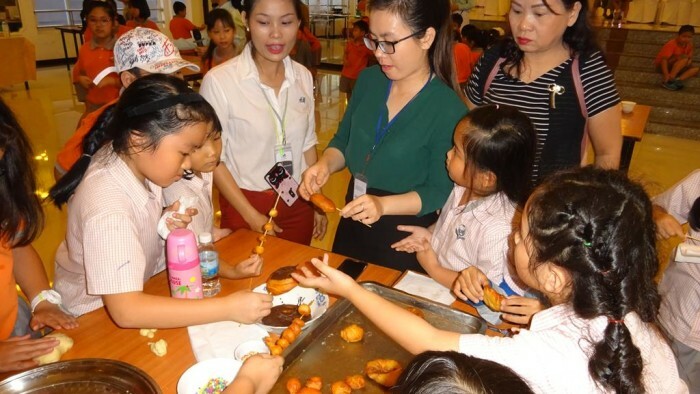 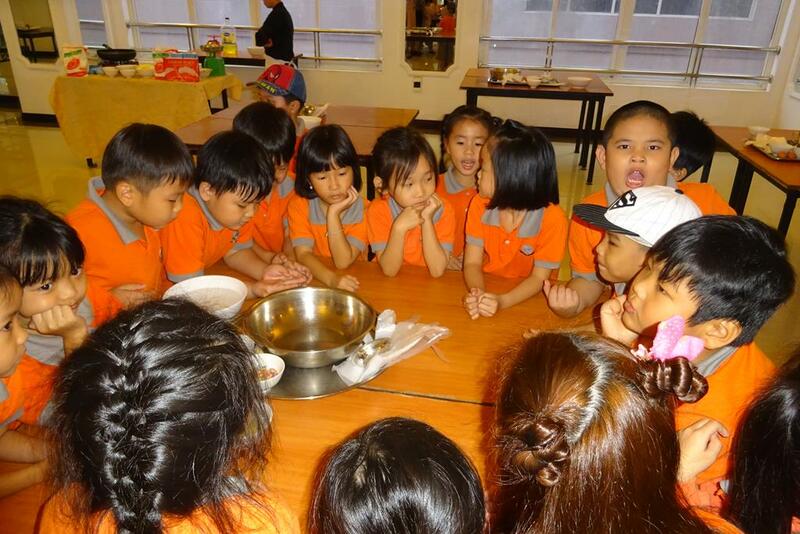 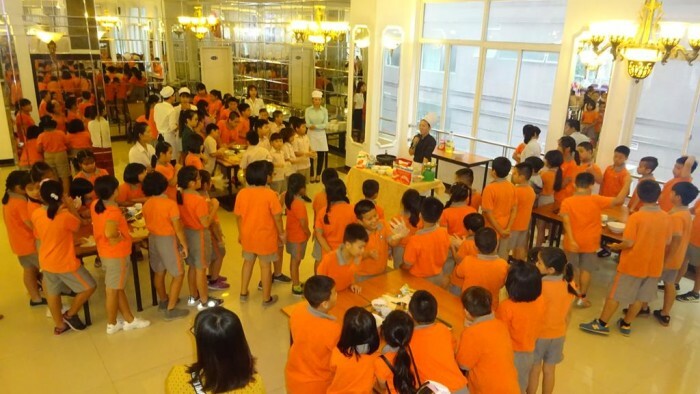 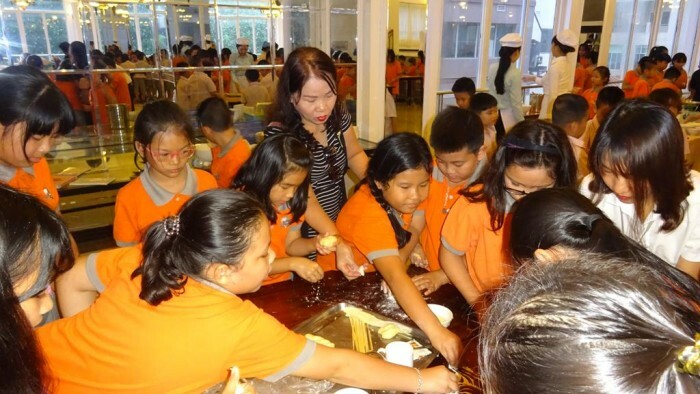 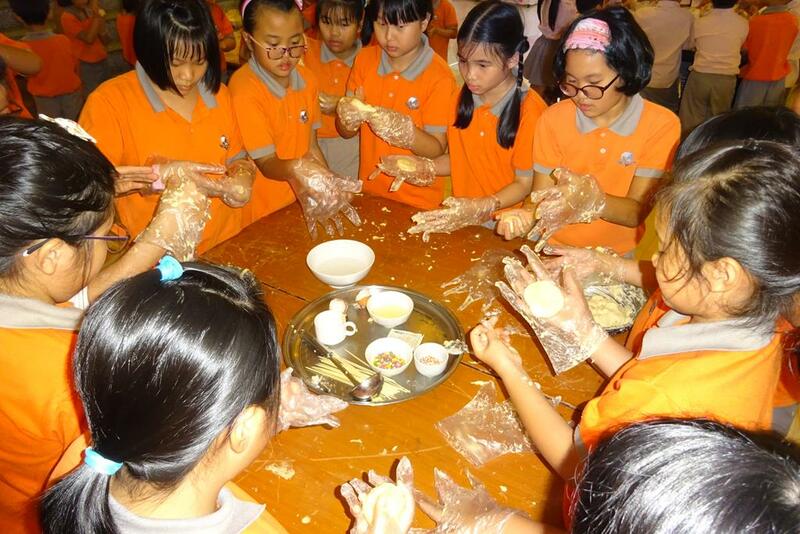 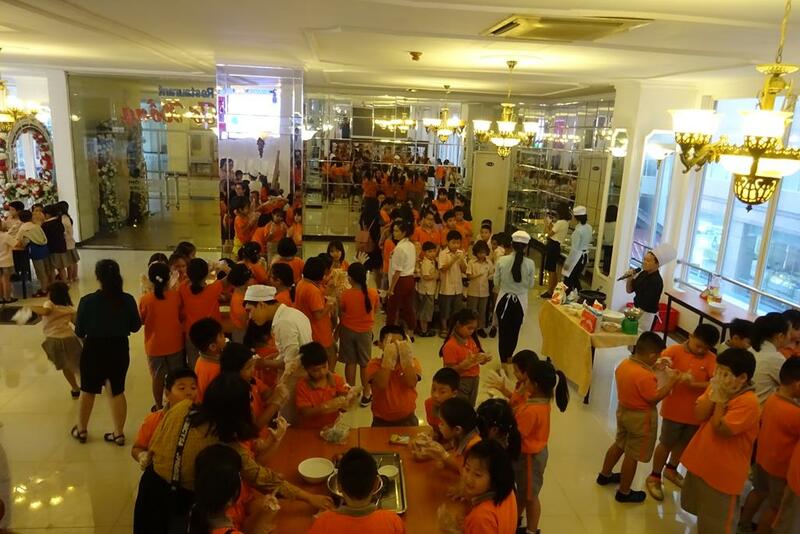 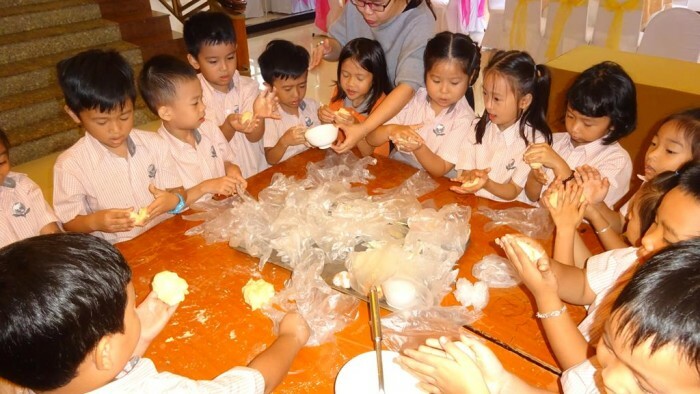 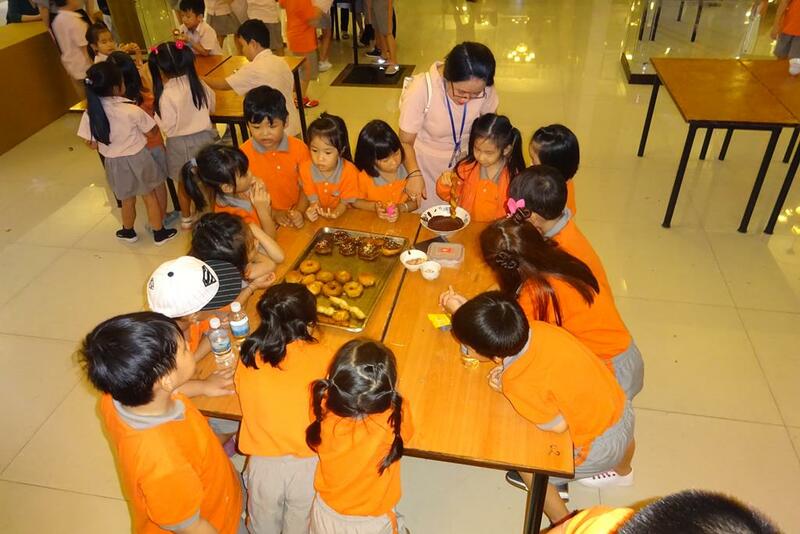 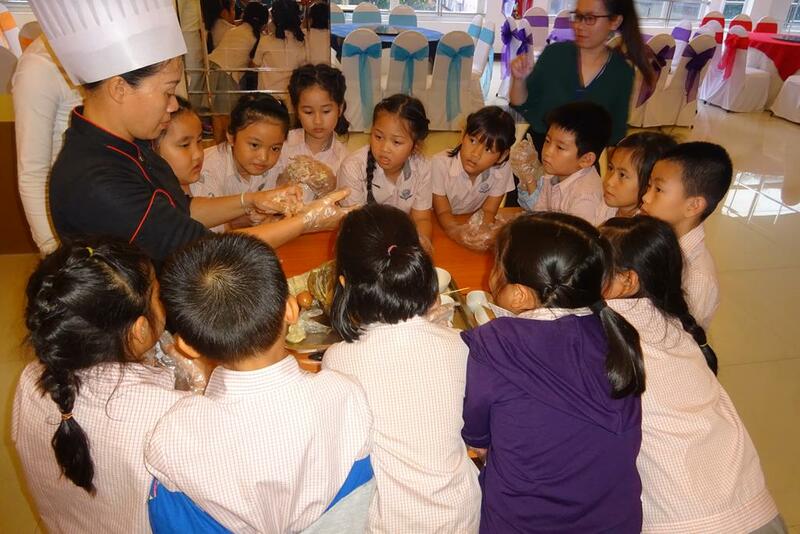 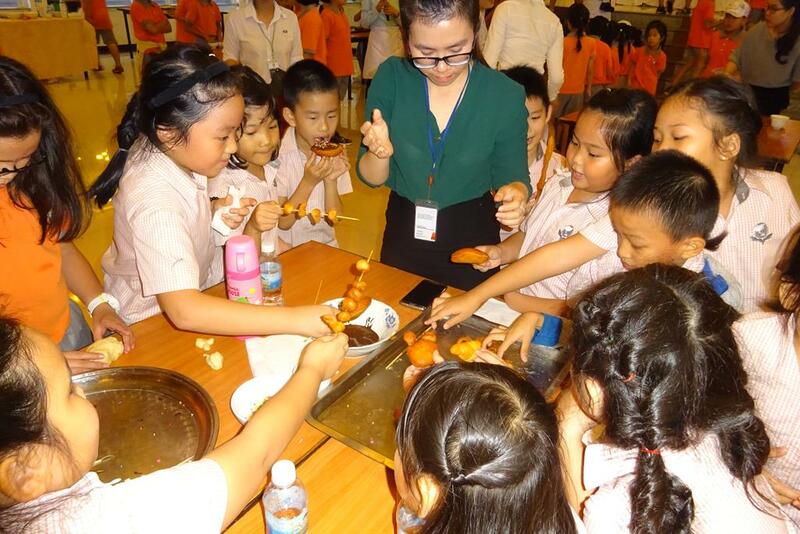 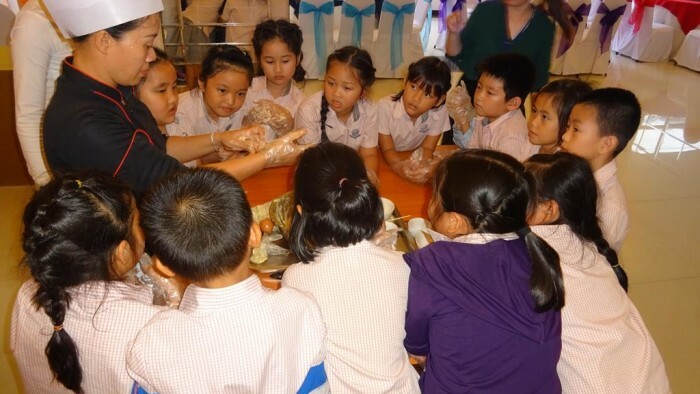 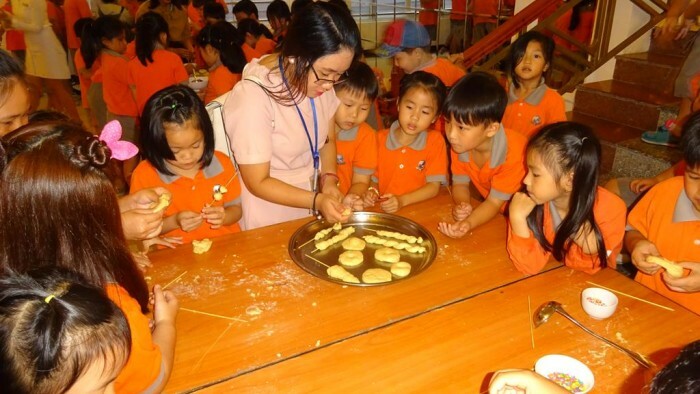 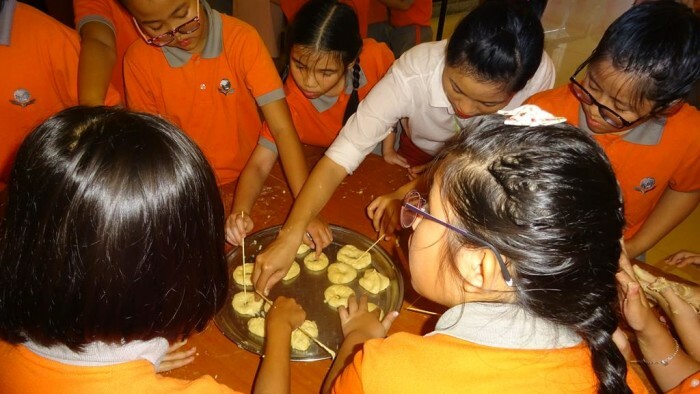 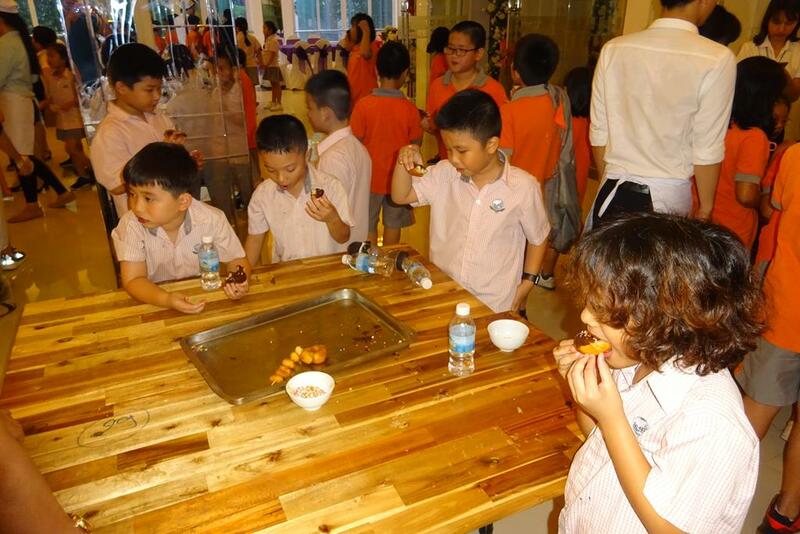 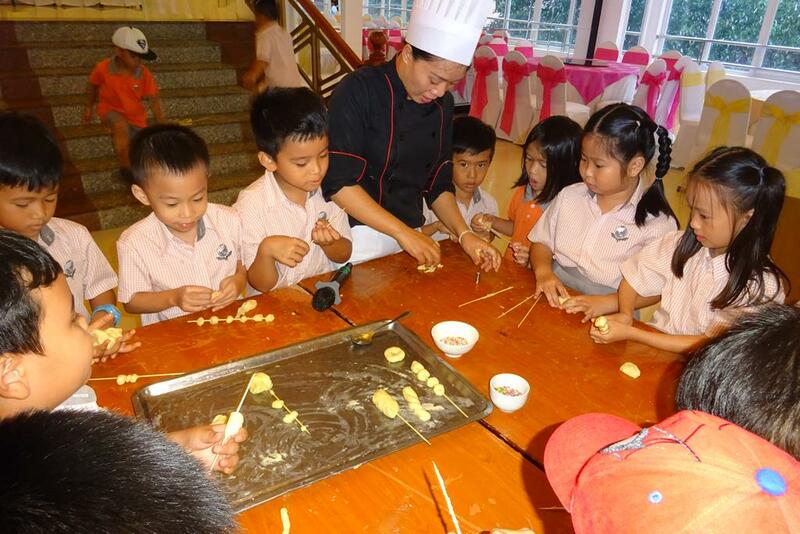 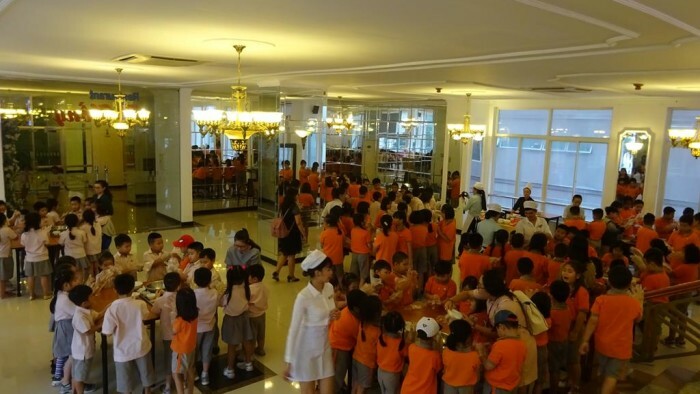 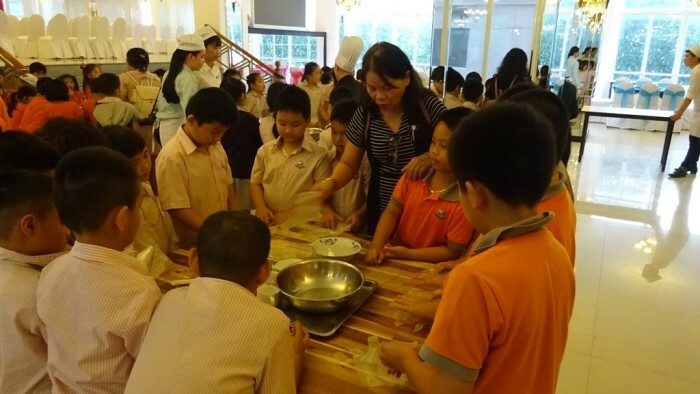 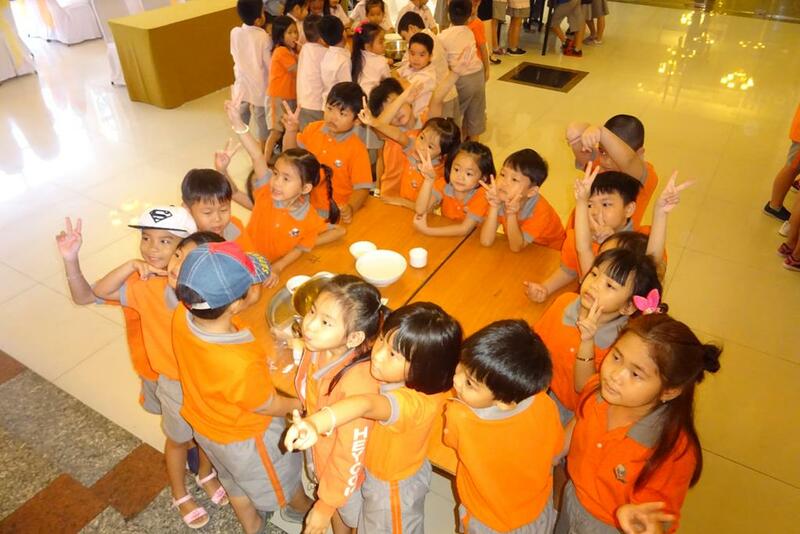 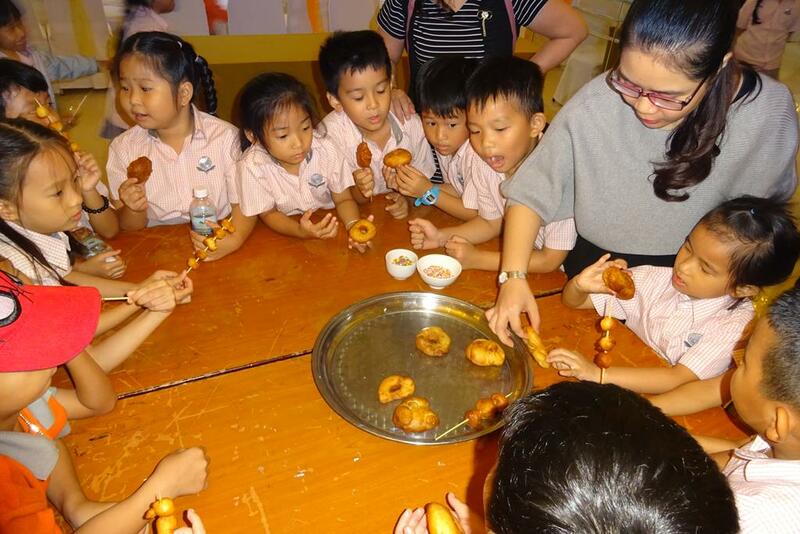 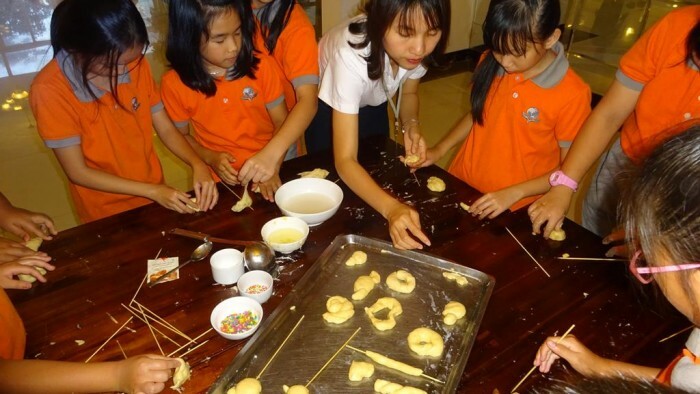 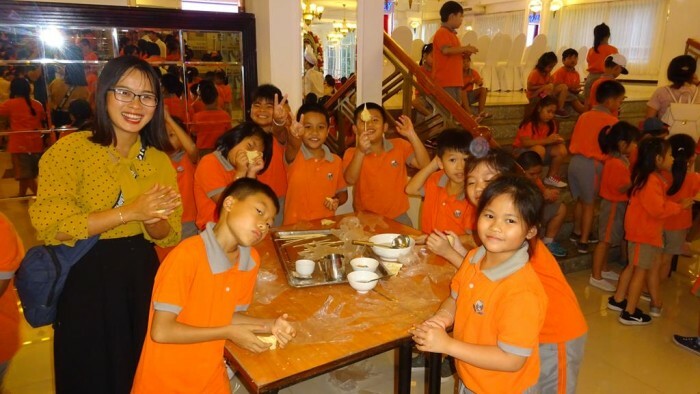 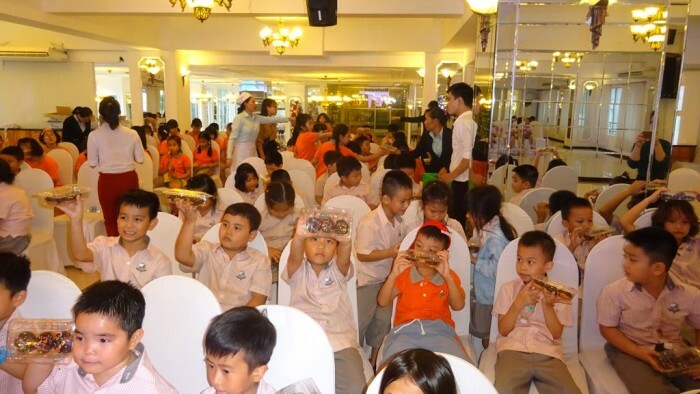 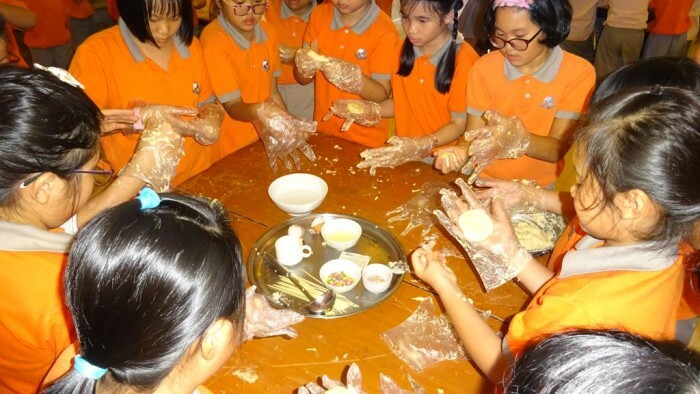 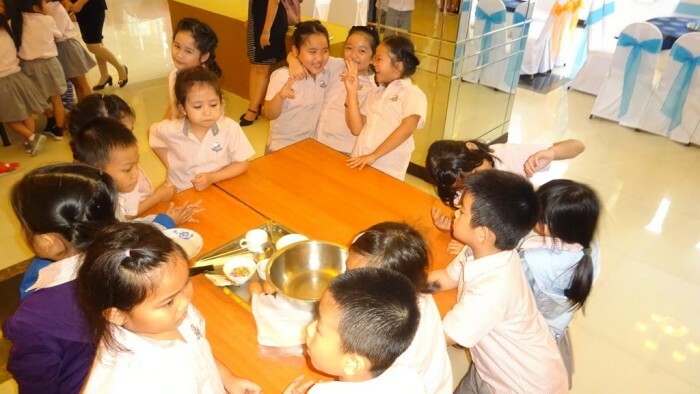 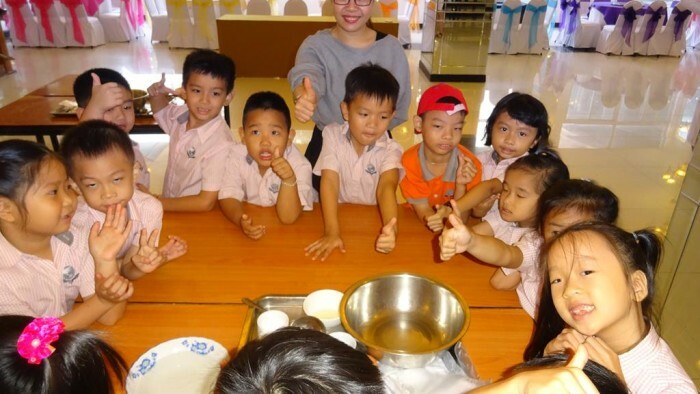 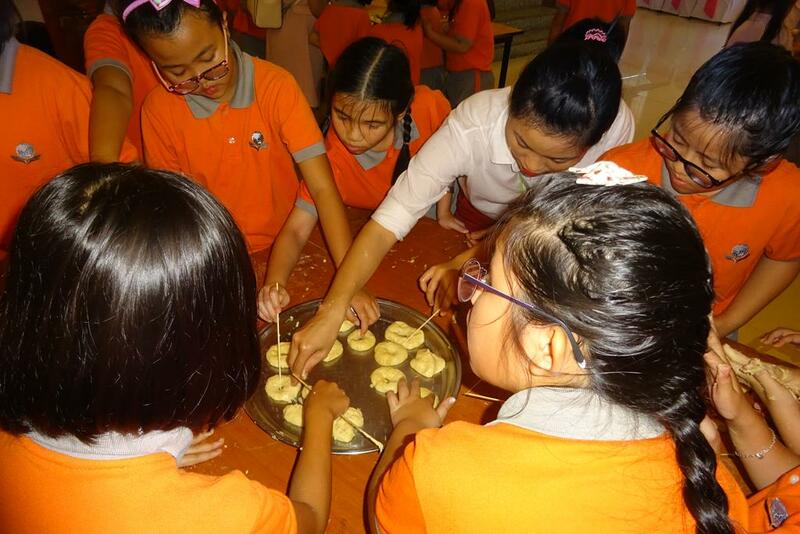 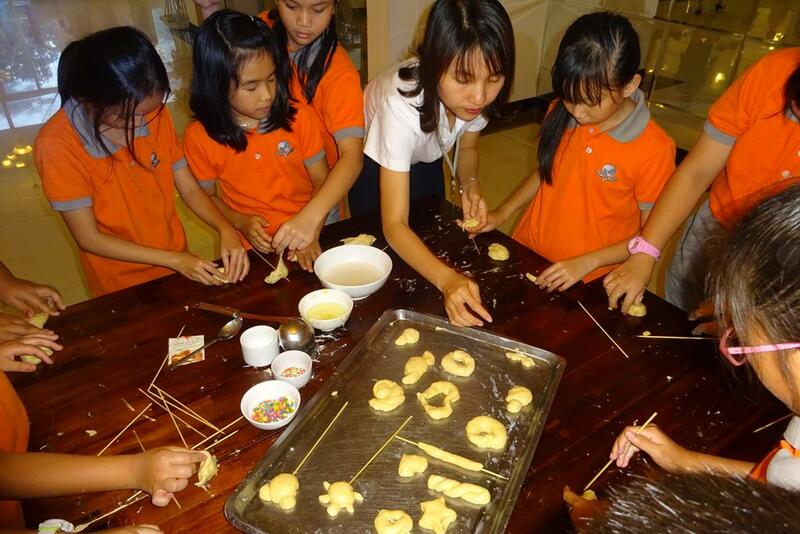 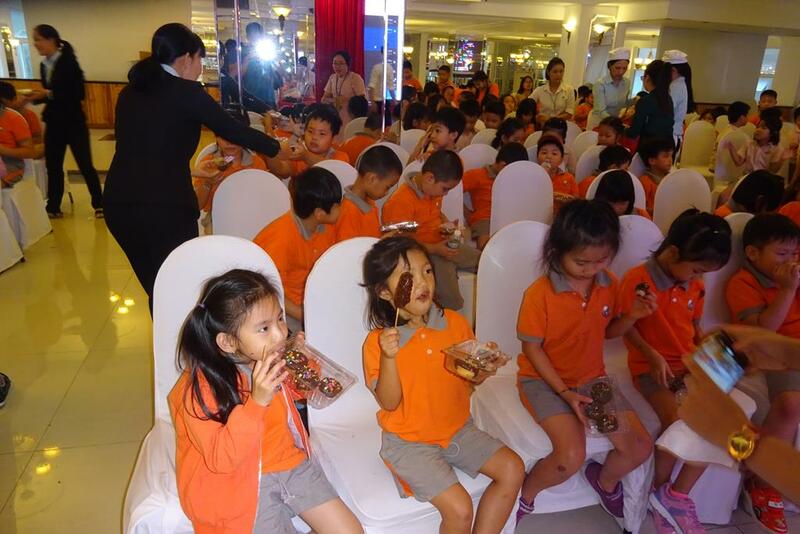 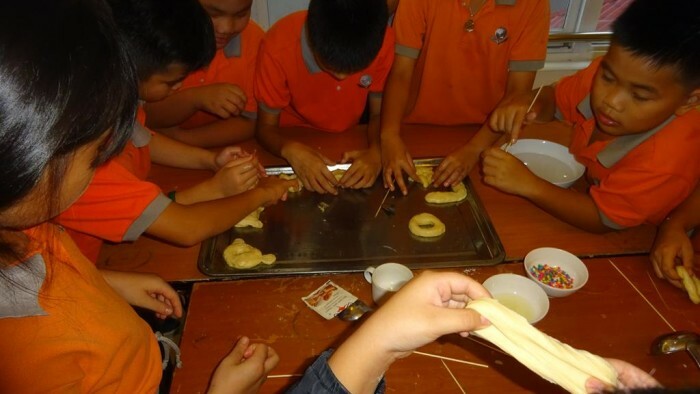 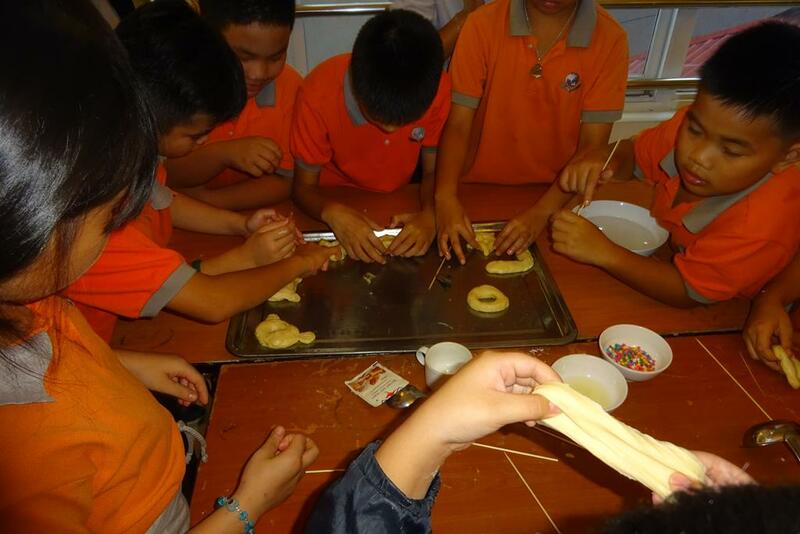 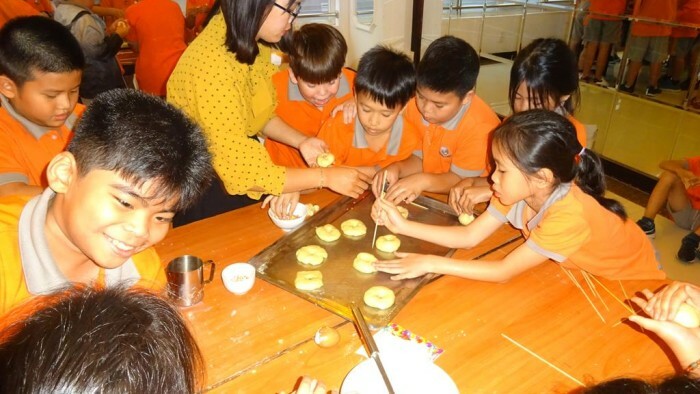 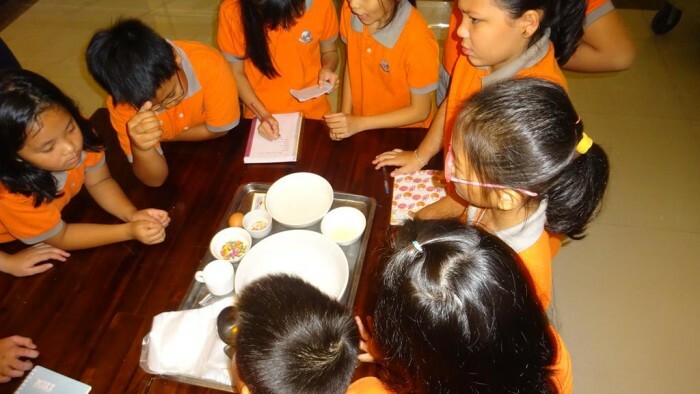 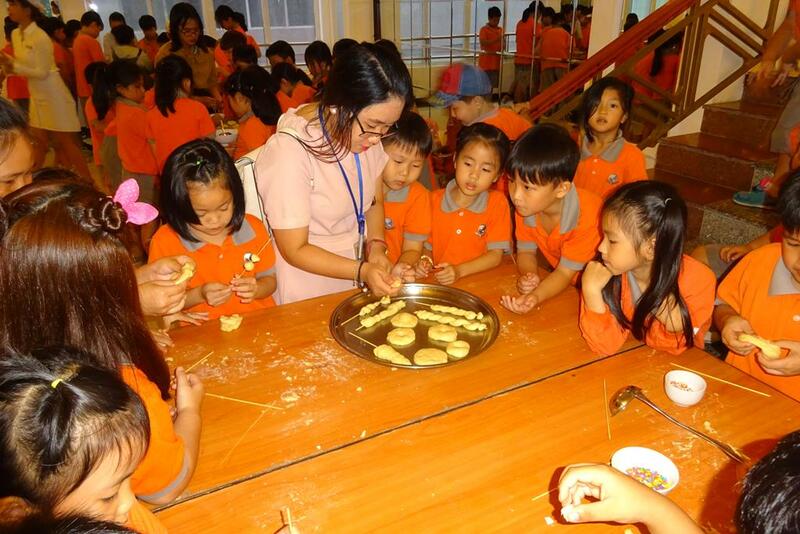 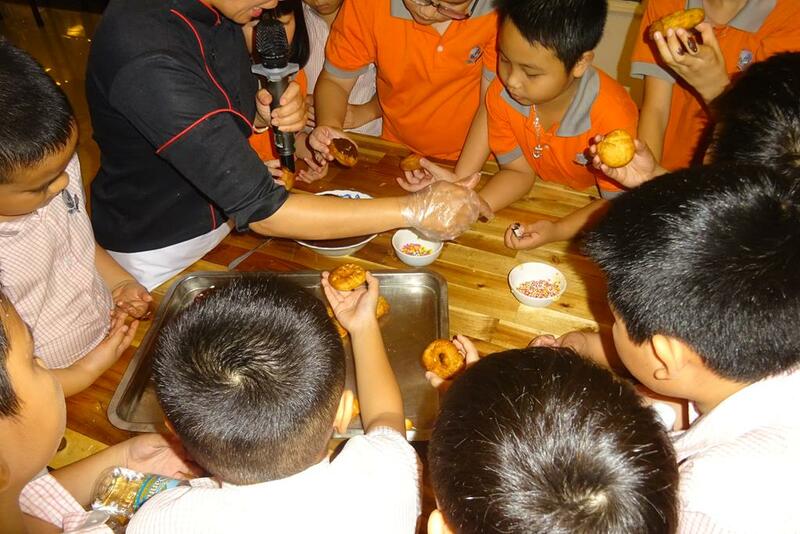 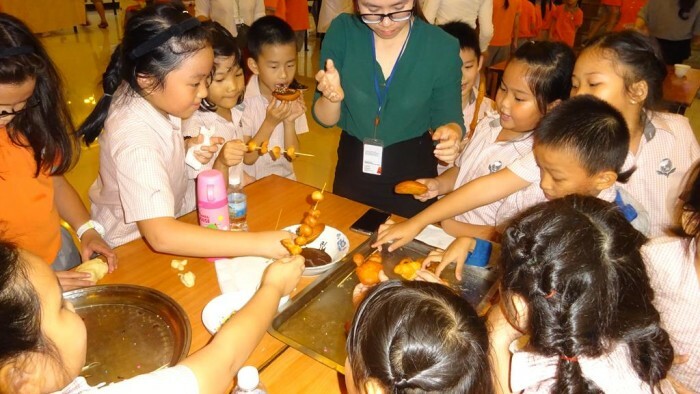 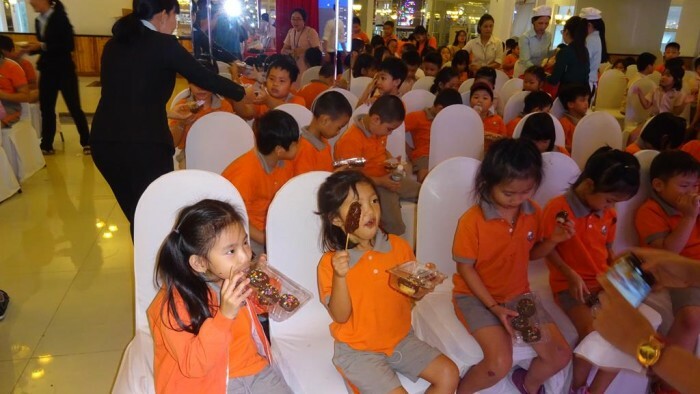 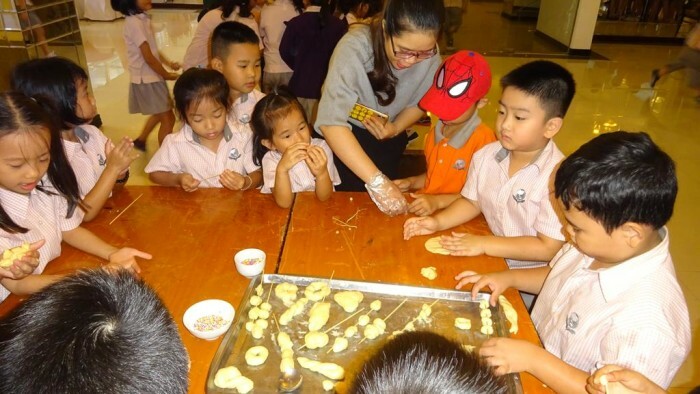 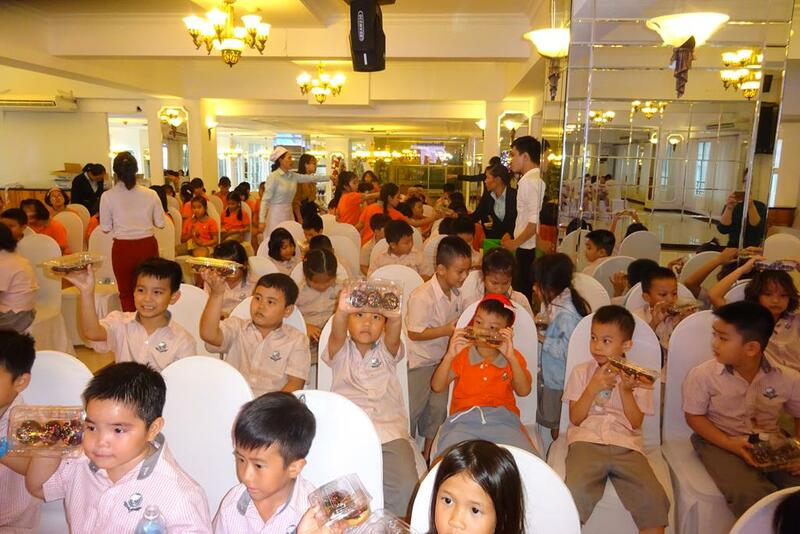 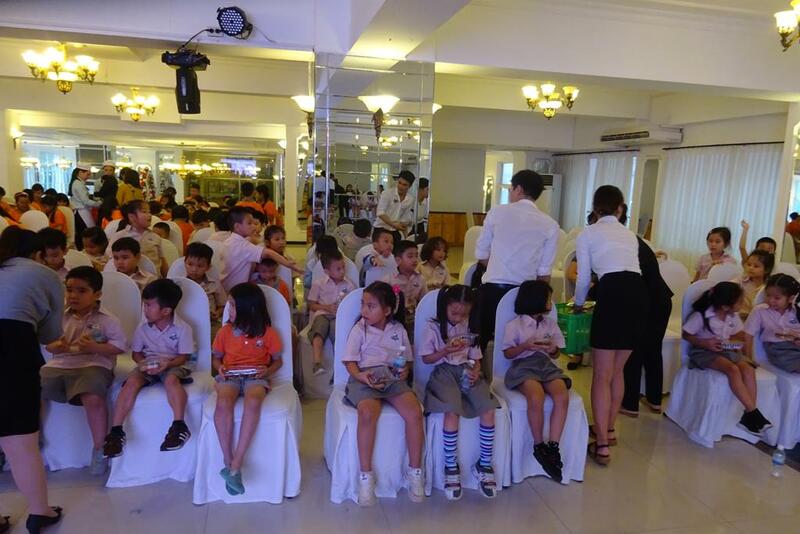 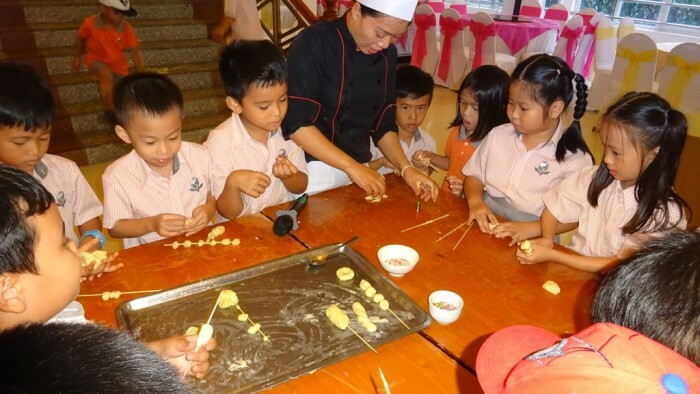 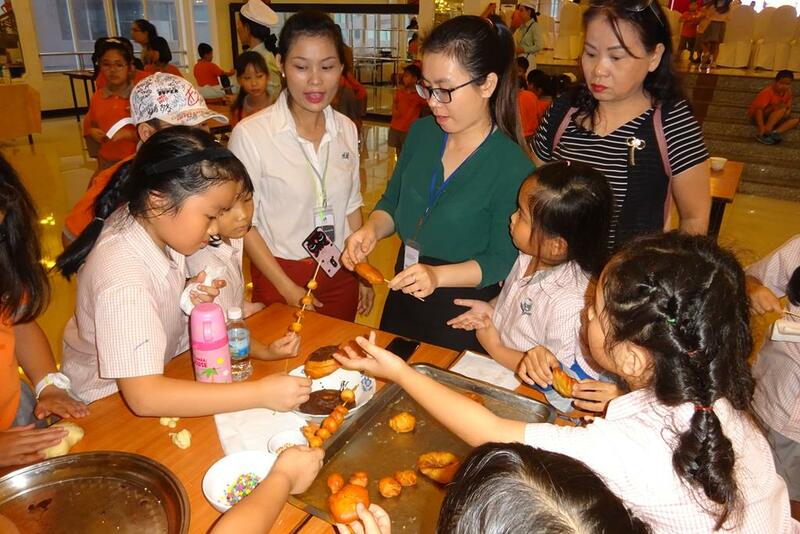 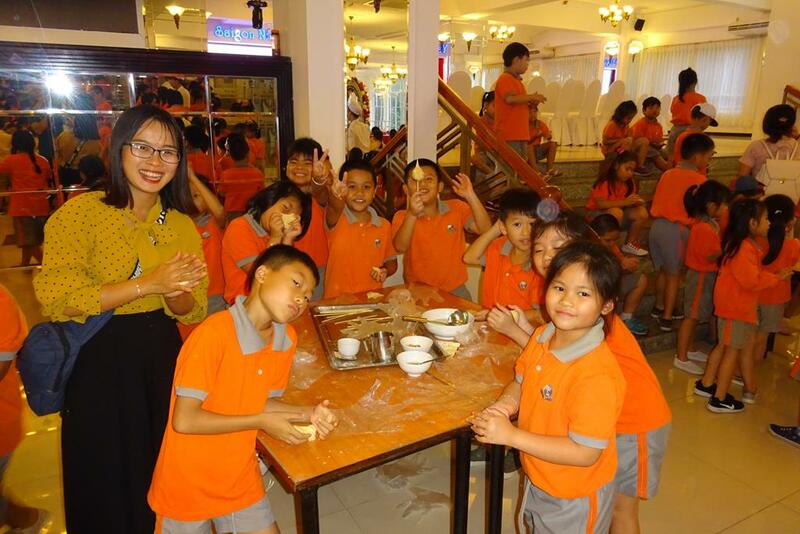 Those students had a chance to visit and to learn how to make a Donut cake at the restaurant @ Yasaka Saigon Nha Trang Hotel. 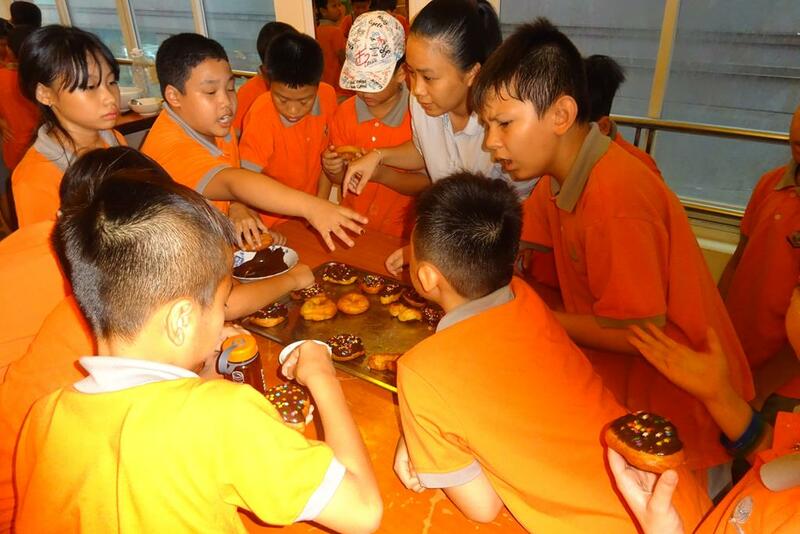 The half-day excursion has been conducted to develop communication skills and craftsmanship and practical life skills outdoor for students. 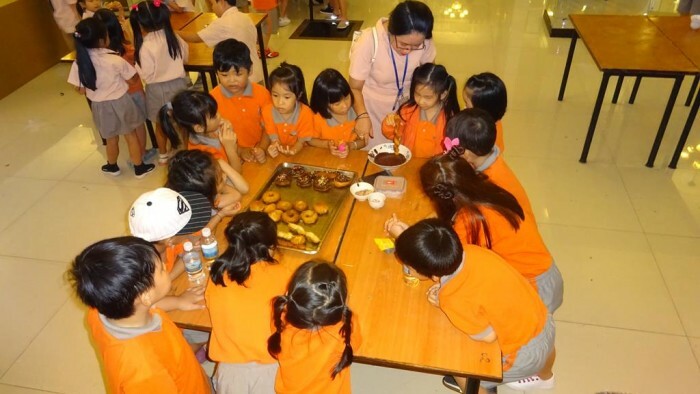 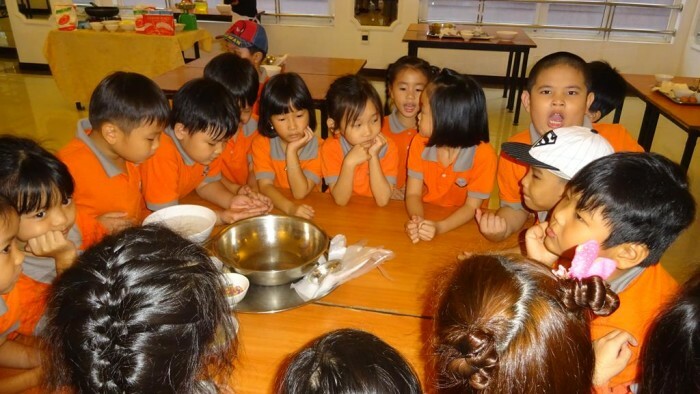 The gifts taken away to their parents after the trip were the cake made by students themselves. 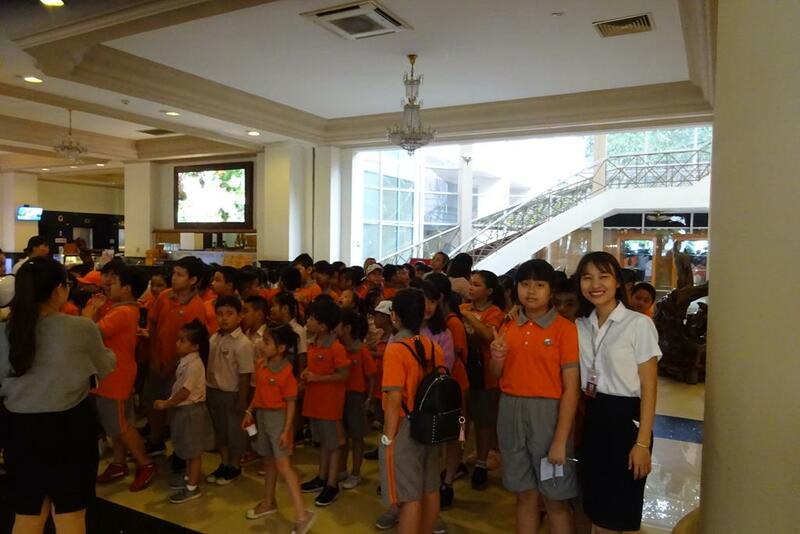 Hope to see all of you in the following trips conducted by the school.